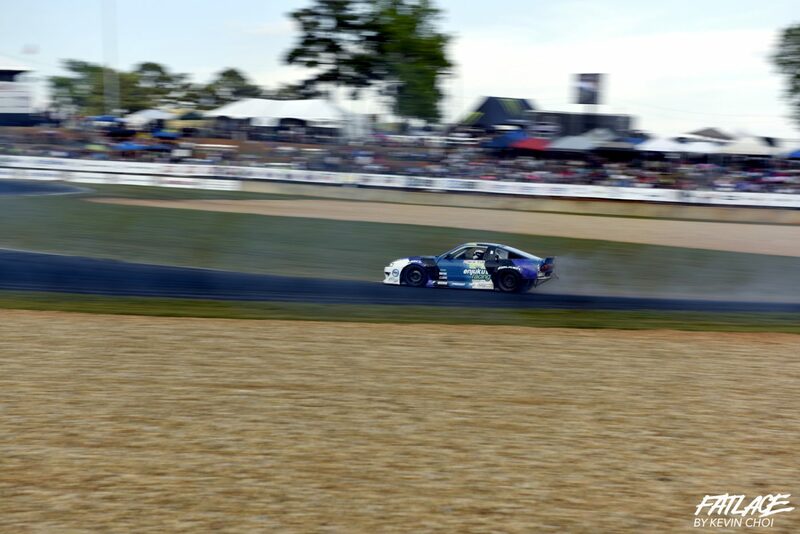 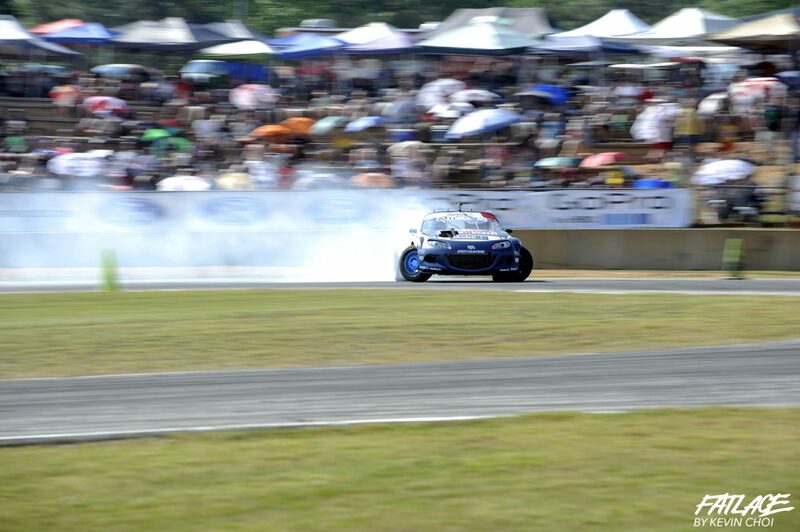 Because I was on vacation, my friend Kevin Choi volunteered to get photo coverage of FD ATL for us. 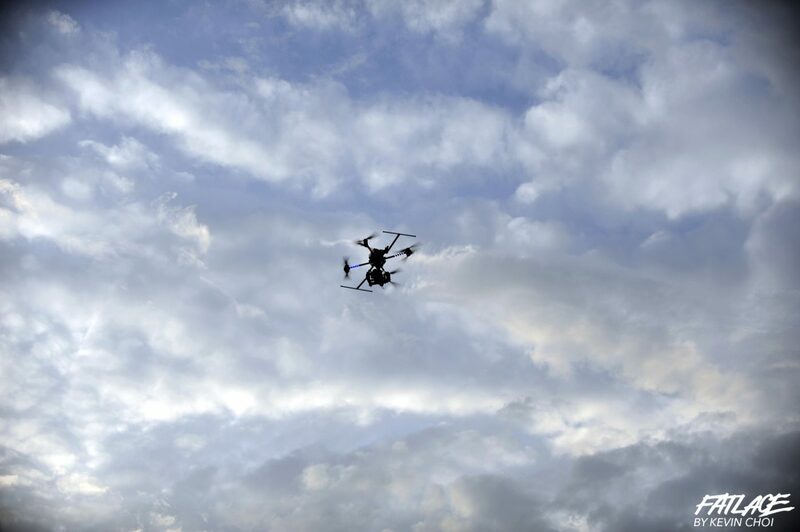 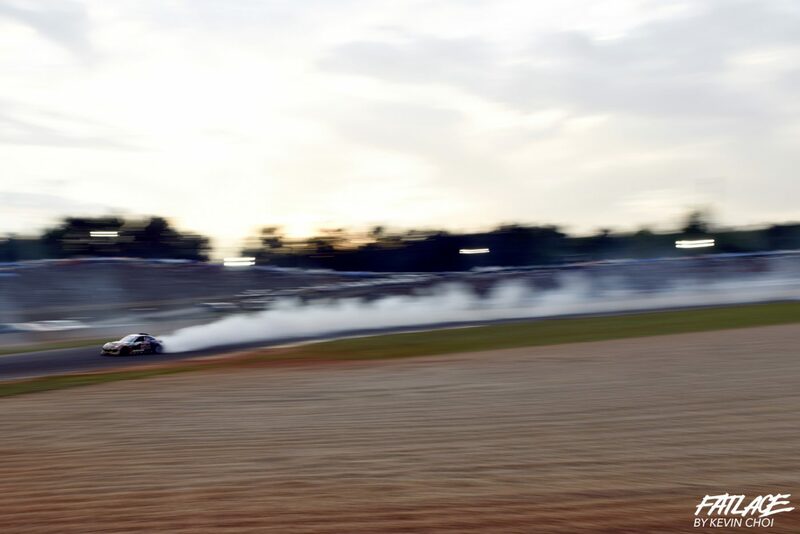 Fortunately, he was able to make it down for the weekend to grab plenty of images for us share with everyone. 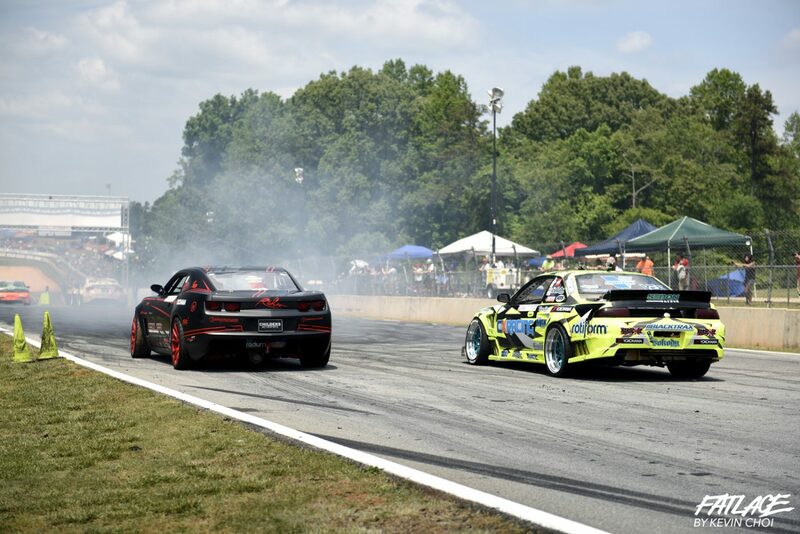 I look forward to attending FDNJ and bring you more content through the rest of the year! 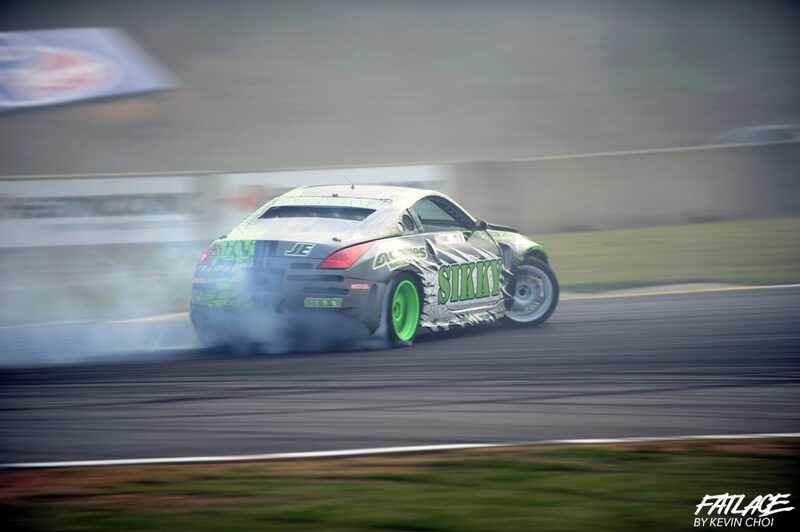 Feel free to share the images below! 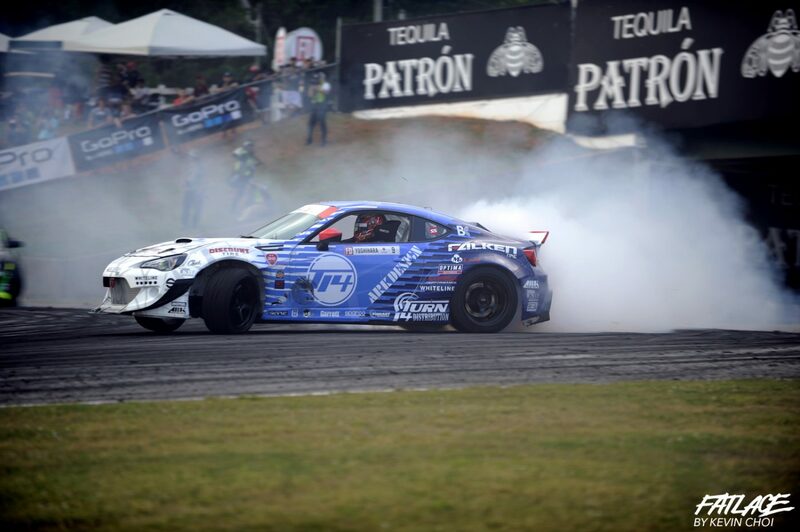 Remember to tag us @fatlace #fatlace. 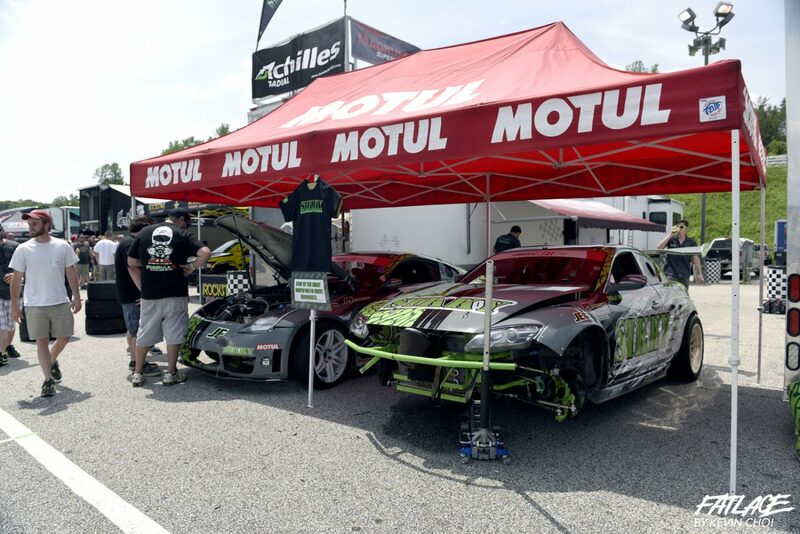 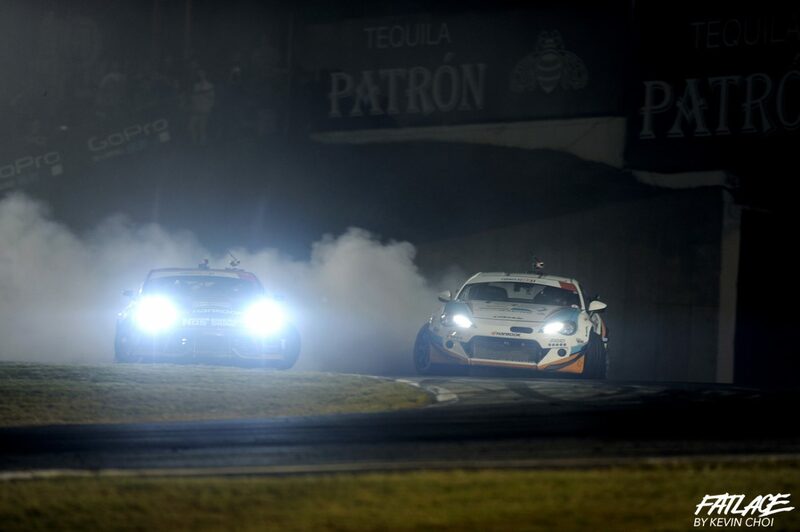 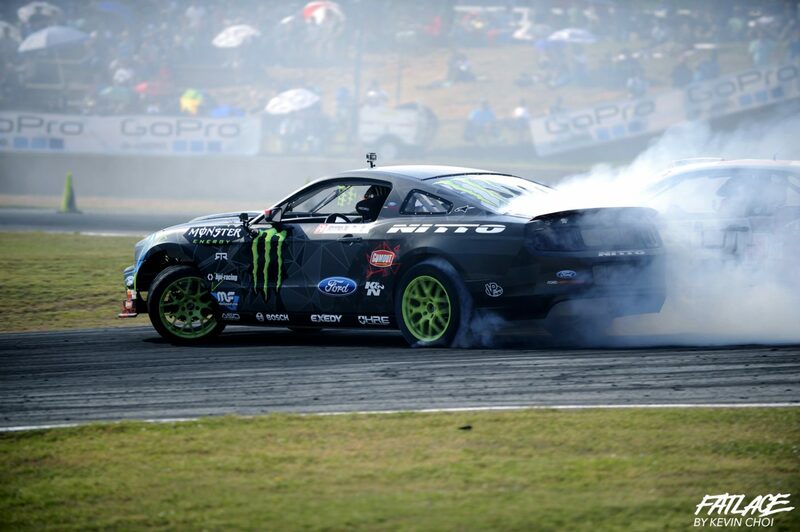 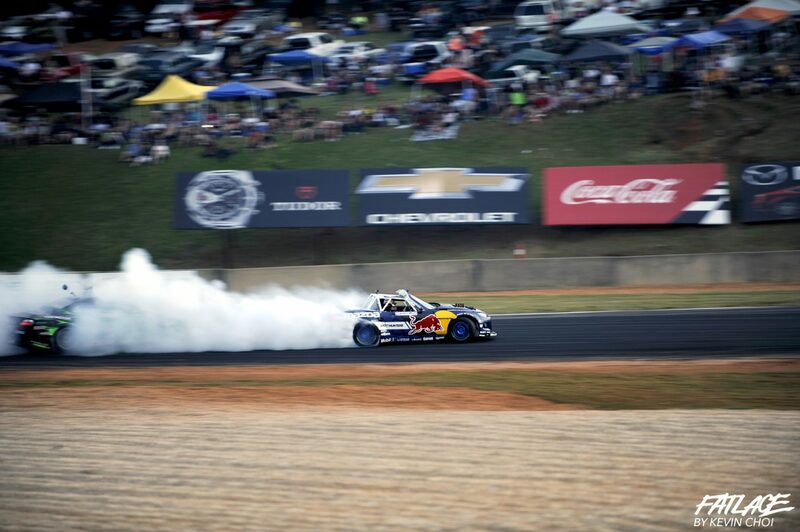 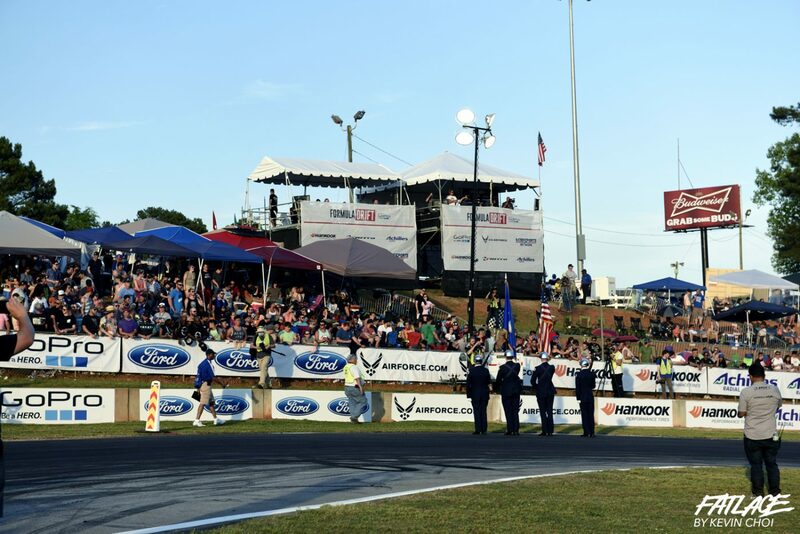 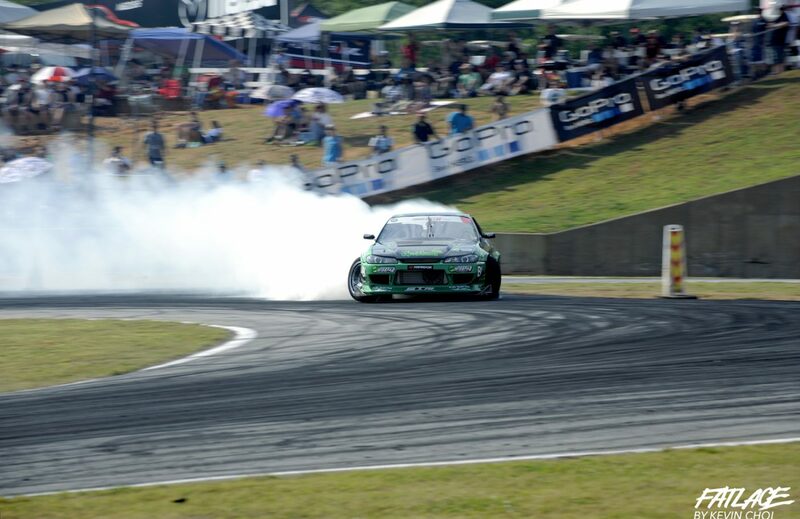 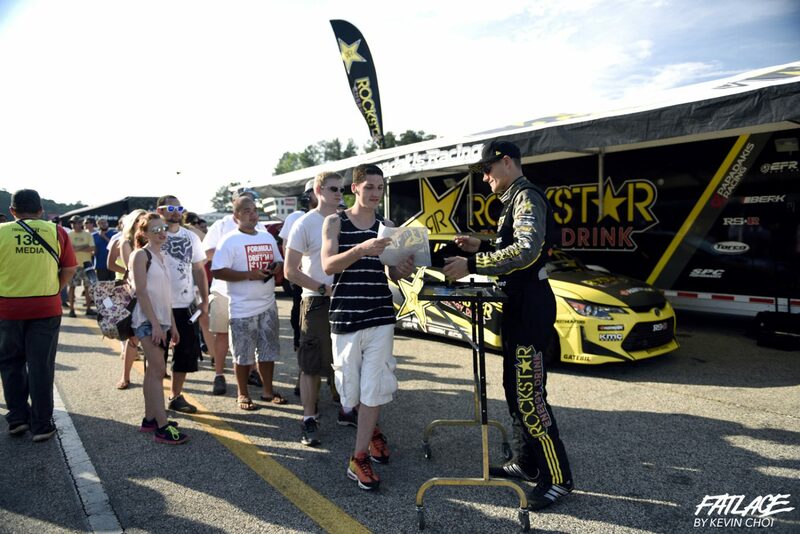 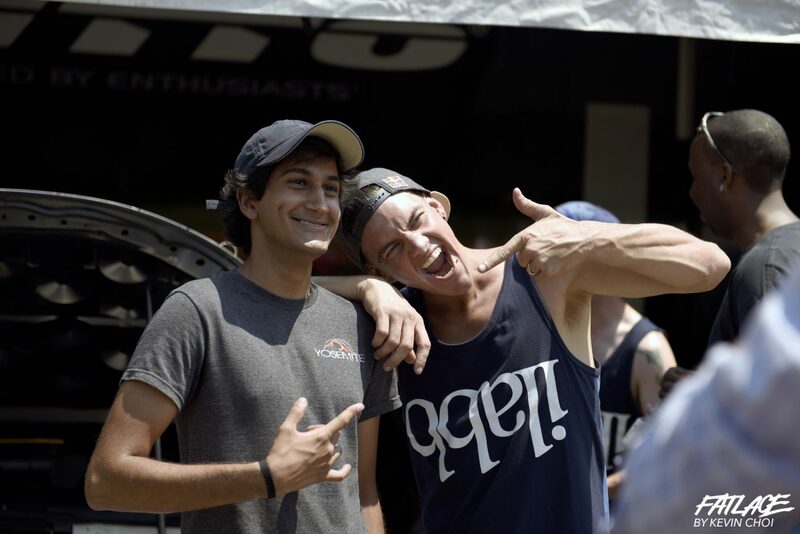 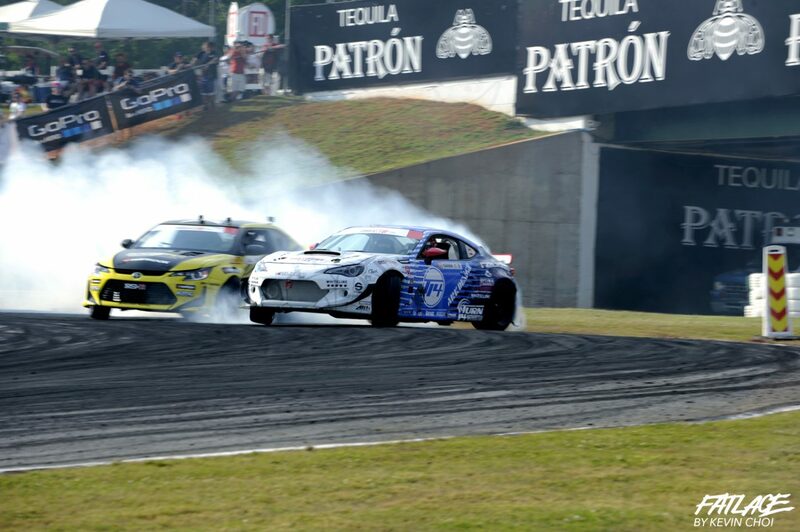 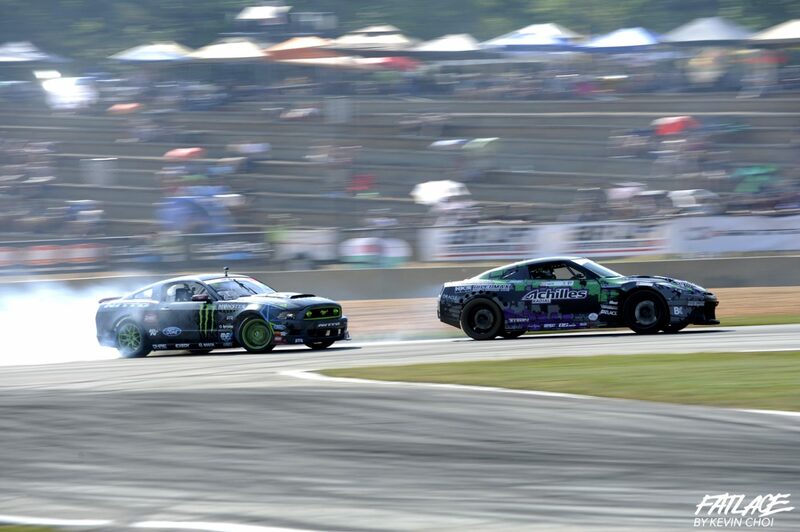 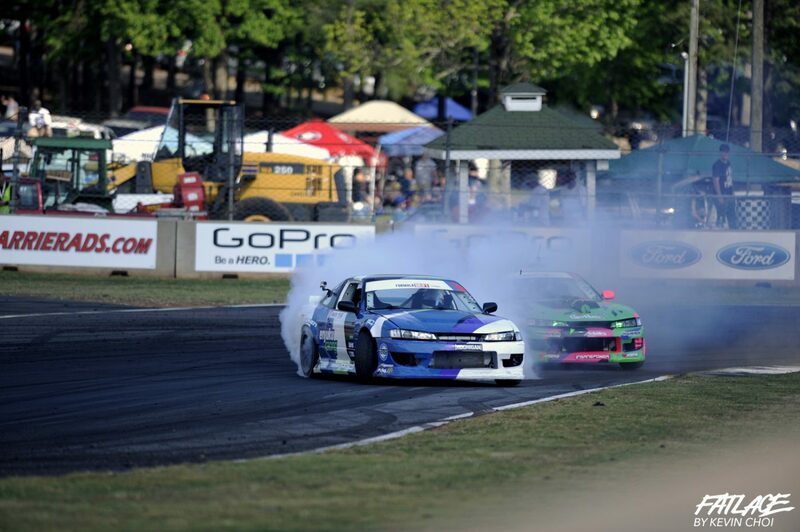 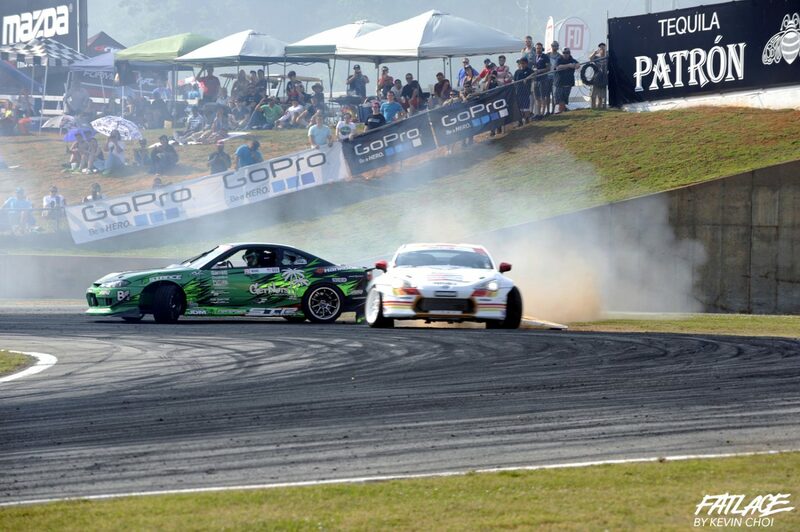 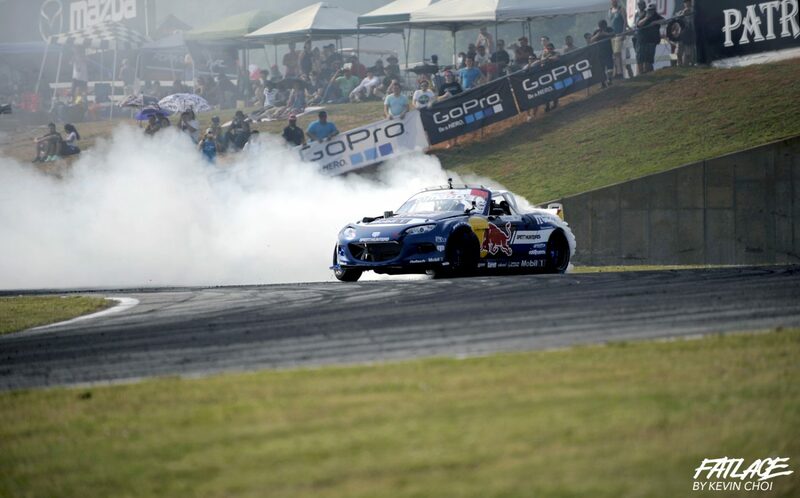 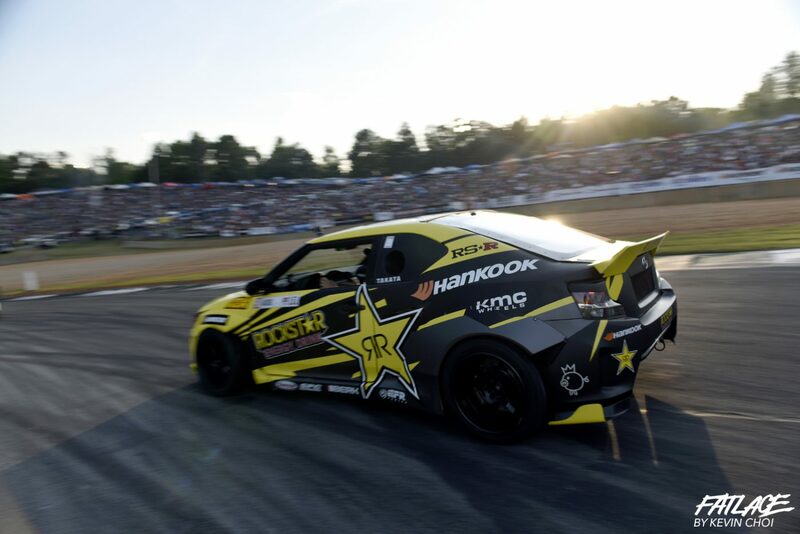 Formula DRIFT presented by GoPro returned to Road Atlanta for Round 2: Road to theChampionship. 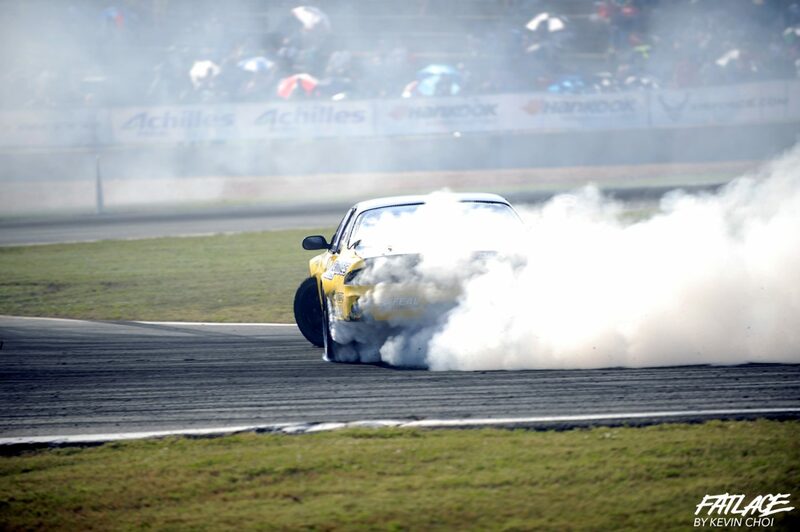 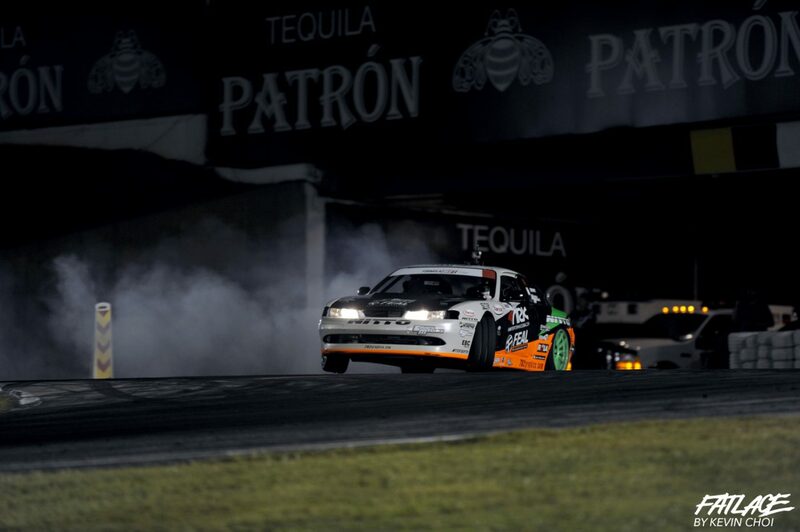 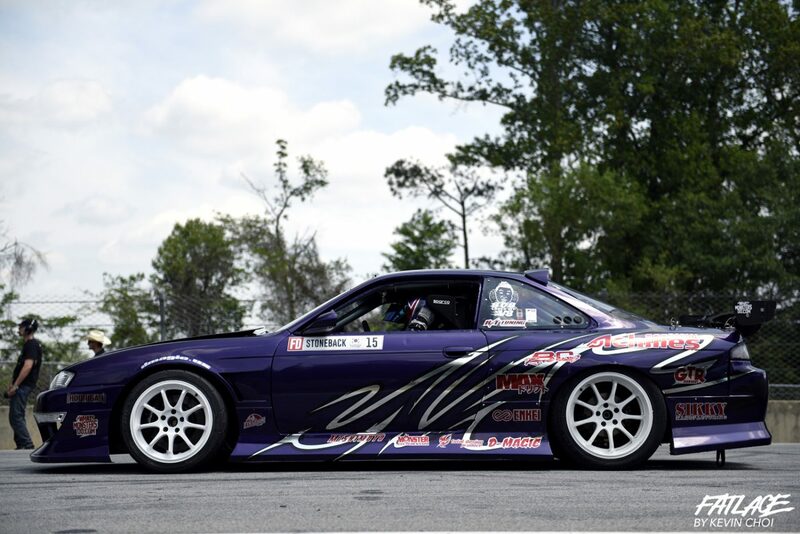 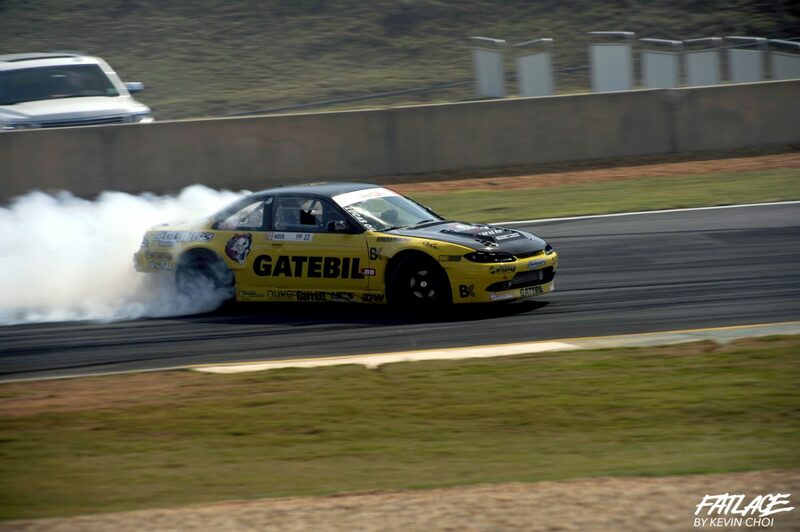 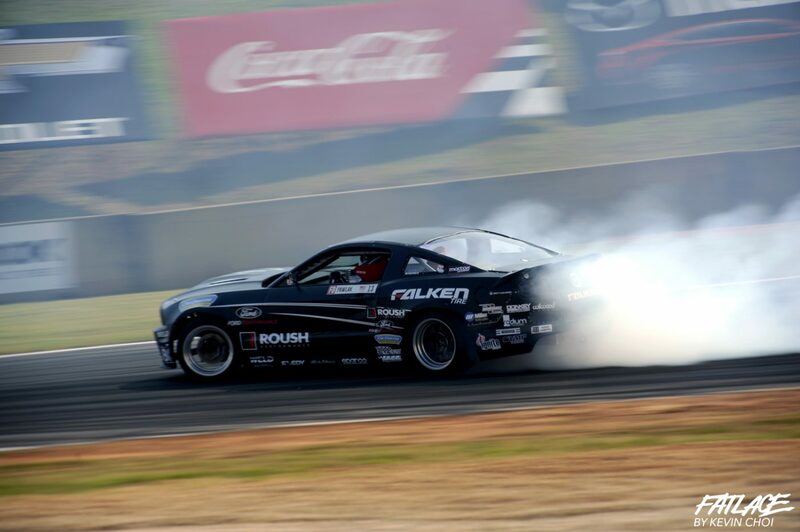 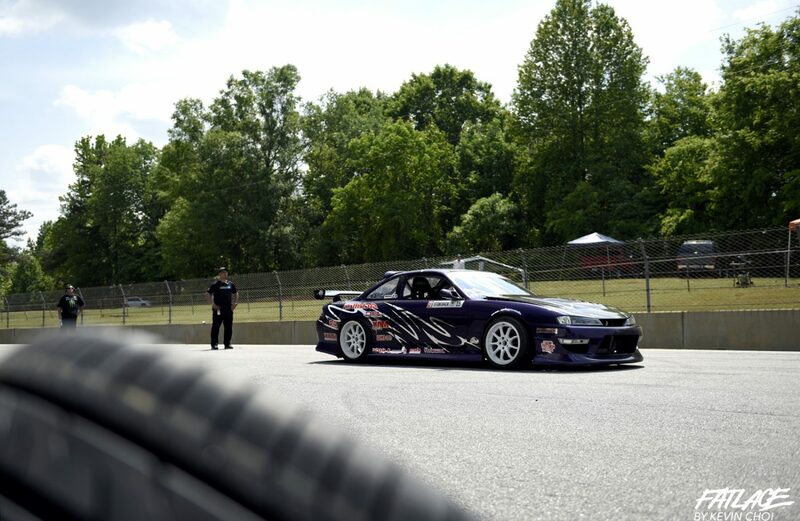 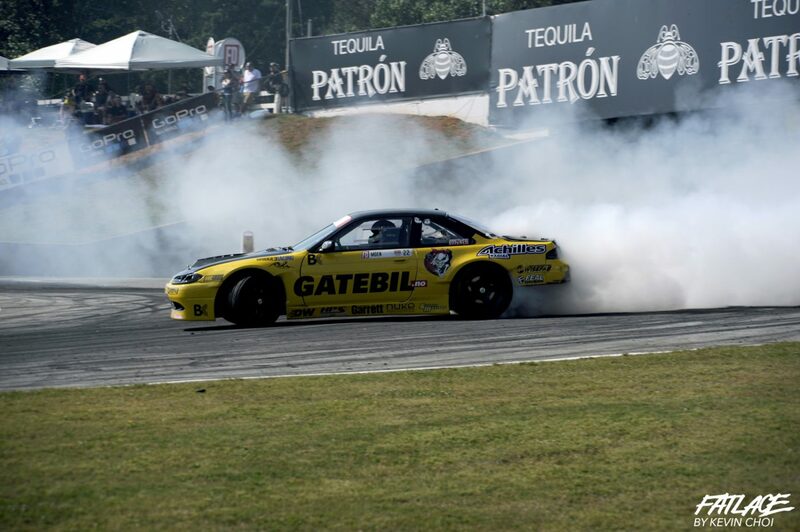 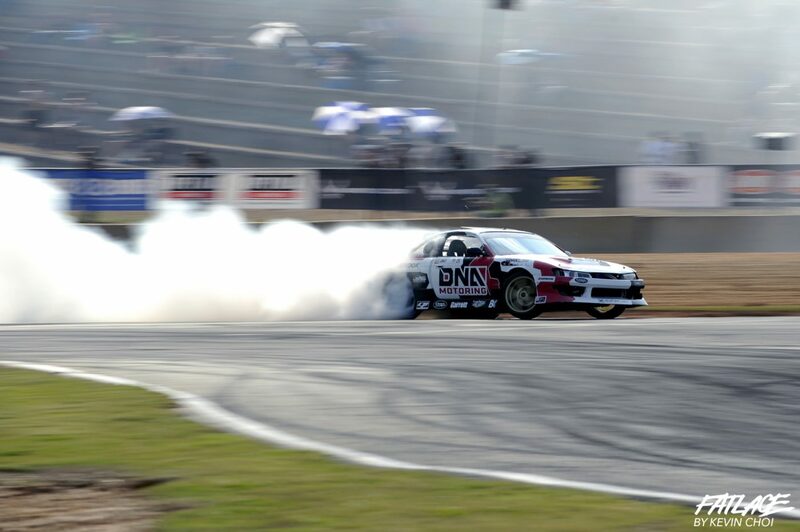 Aurimas “Odi” Bakchis in the Feal Suspension / ARK Performance / Nitto Tire Nissan 240 SX takes the victory for his first Formula DRIFT win of his career and rises to the top of the standings. 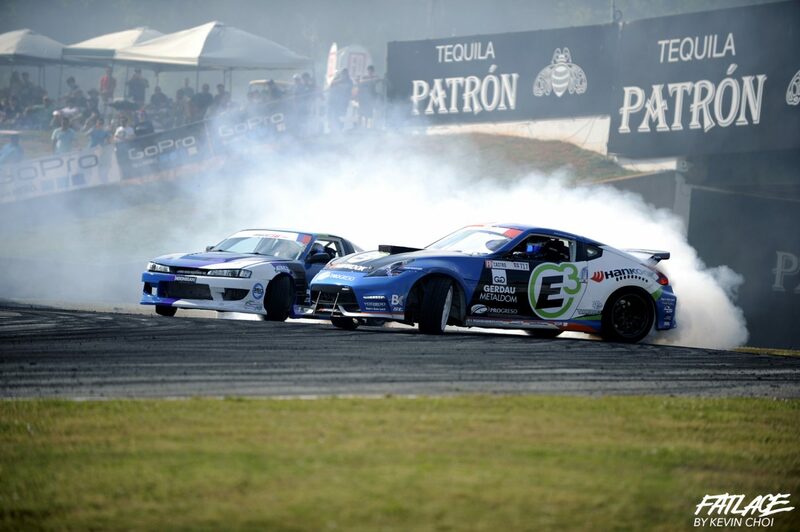 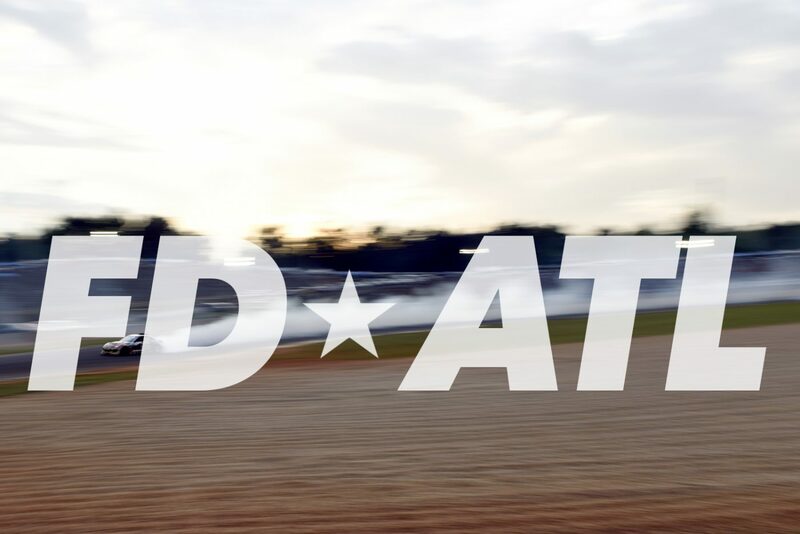 The 2015 Formula DRIFT season will continue to Round 3: Uncharted Territory on June 5-6 and for the first time be held at Orlando Speedworld. 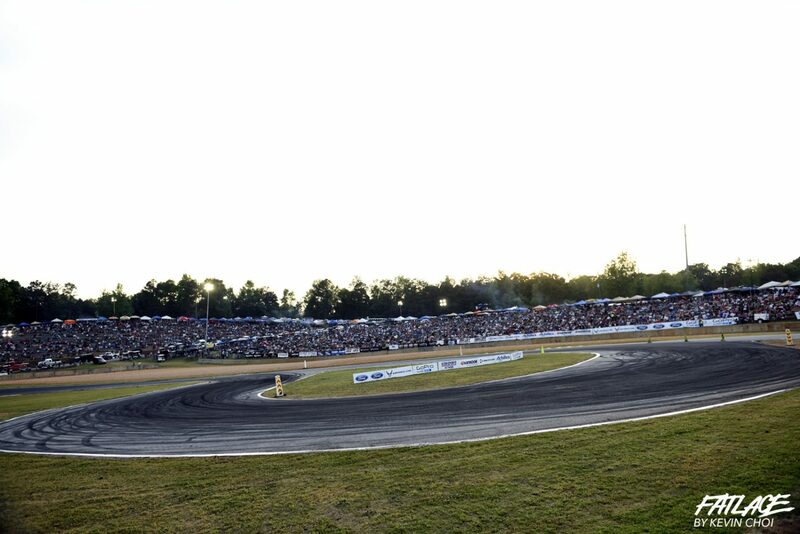 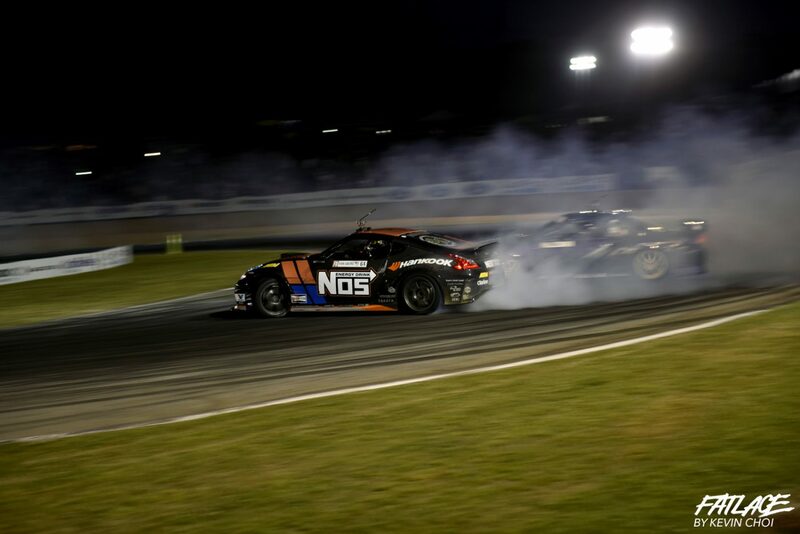 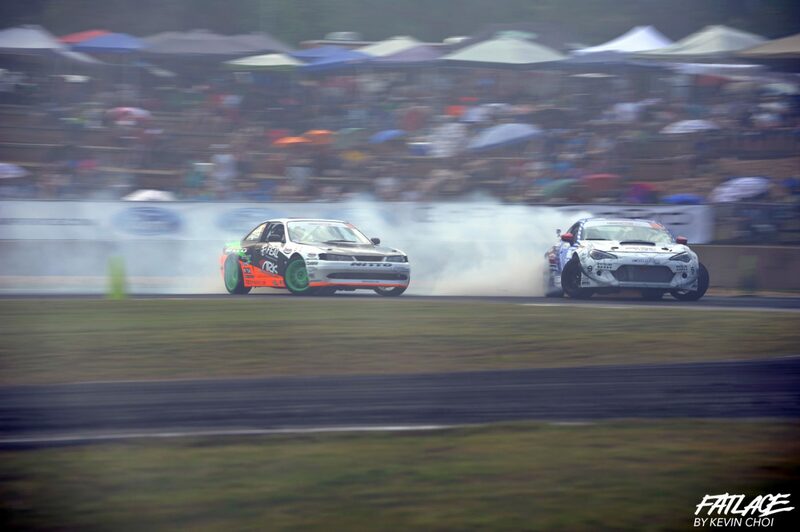 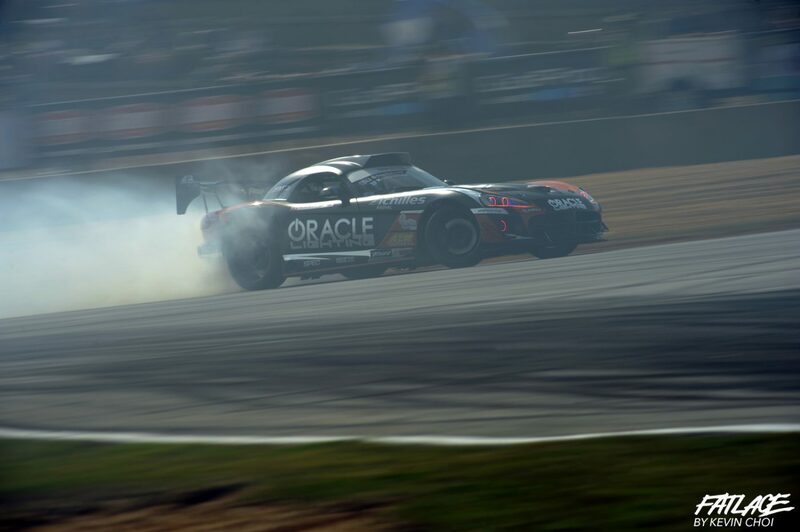 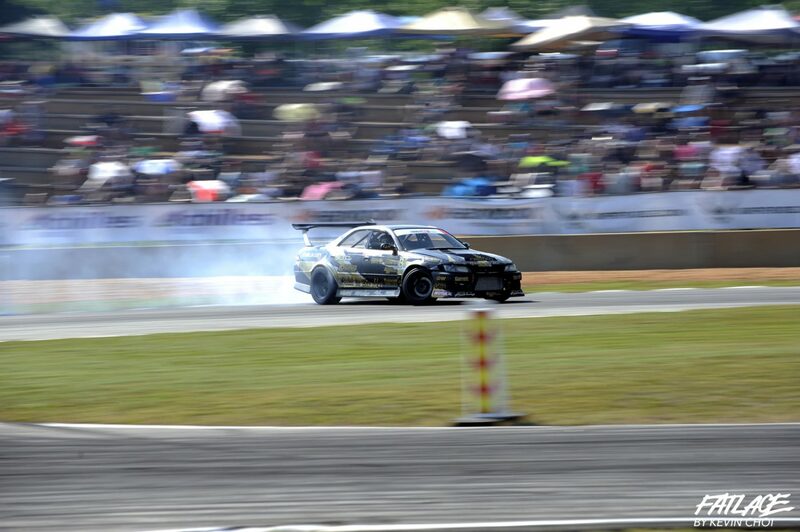 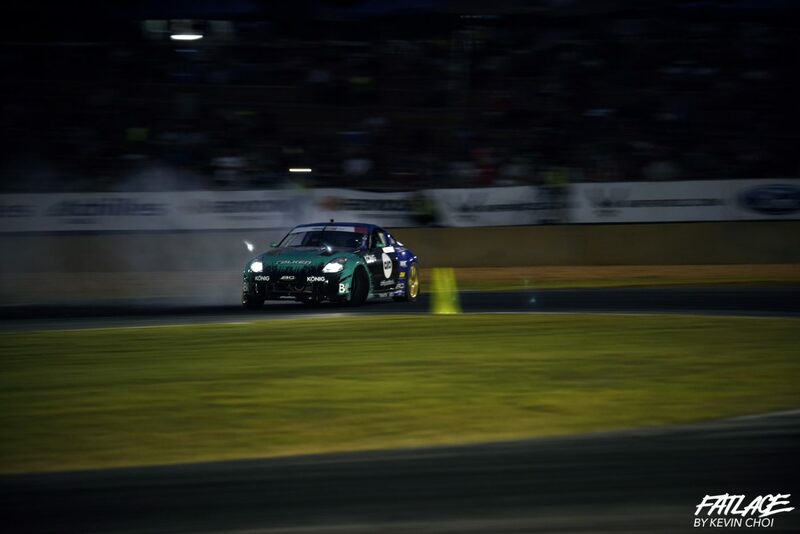 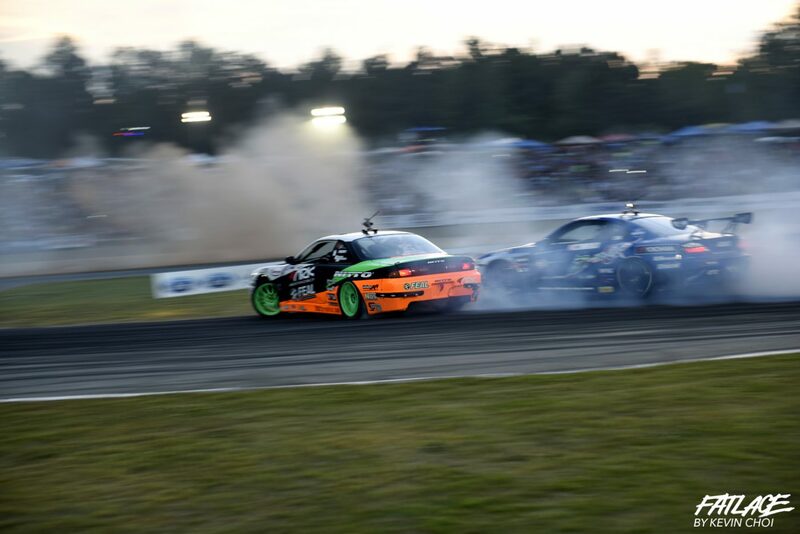 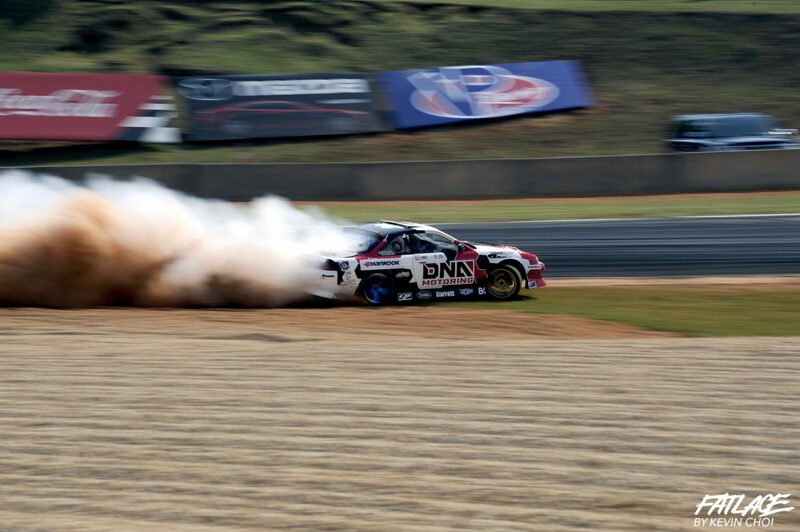 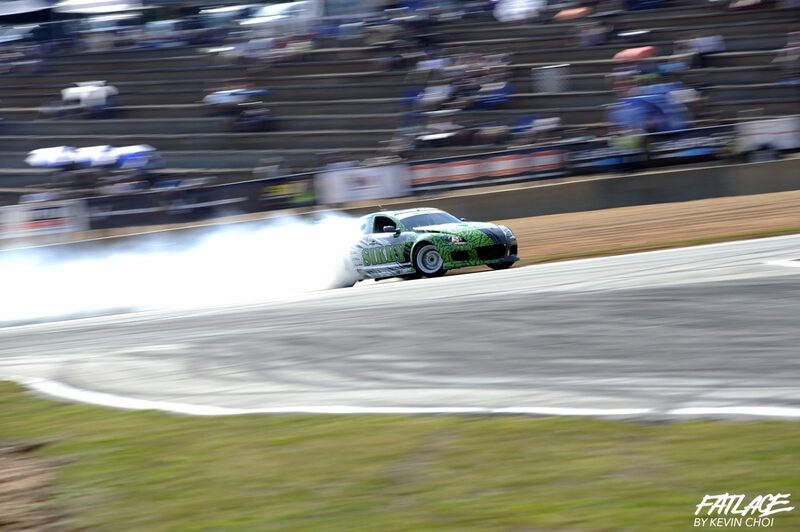 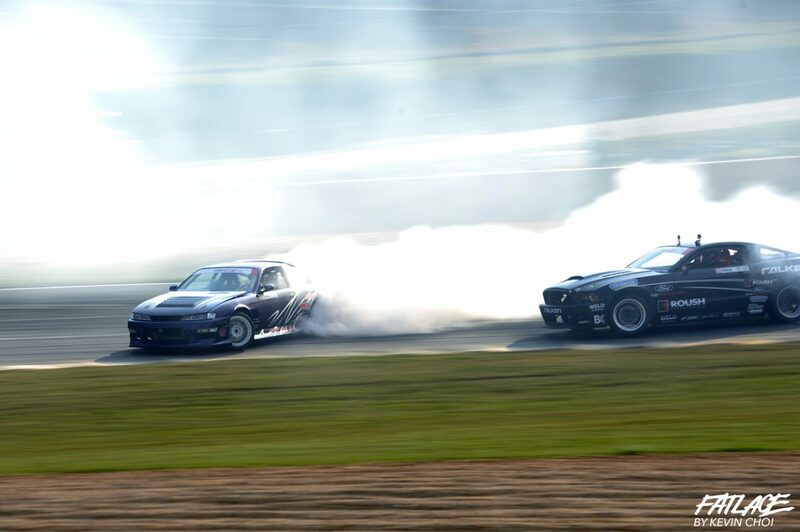 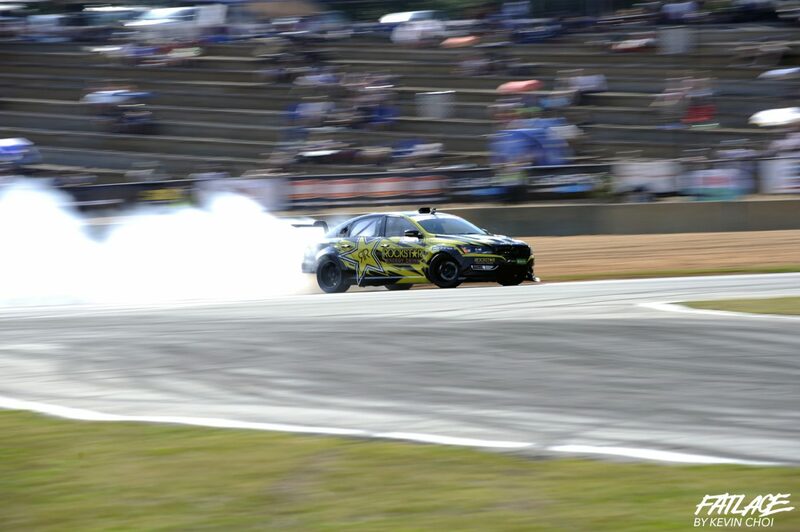 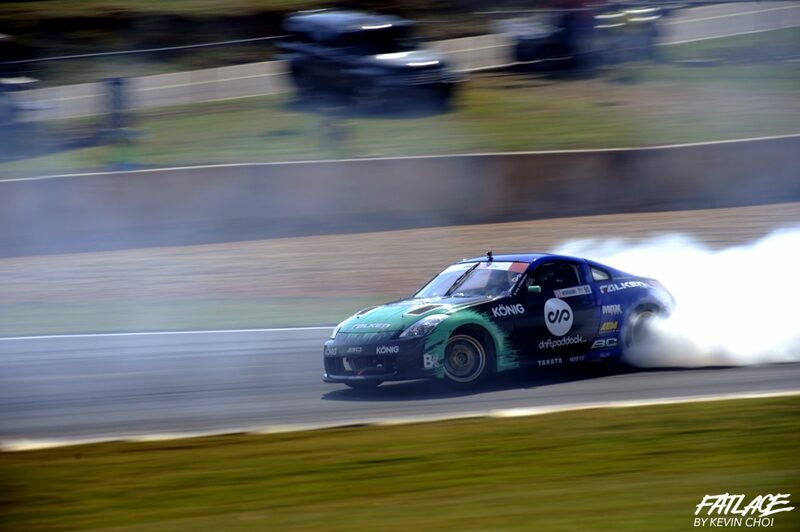 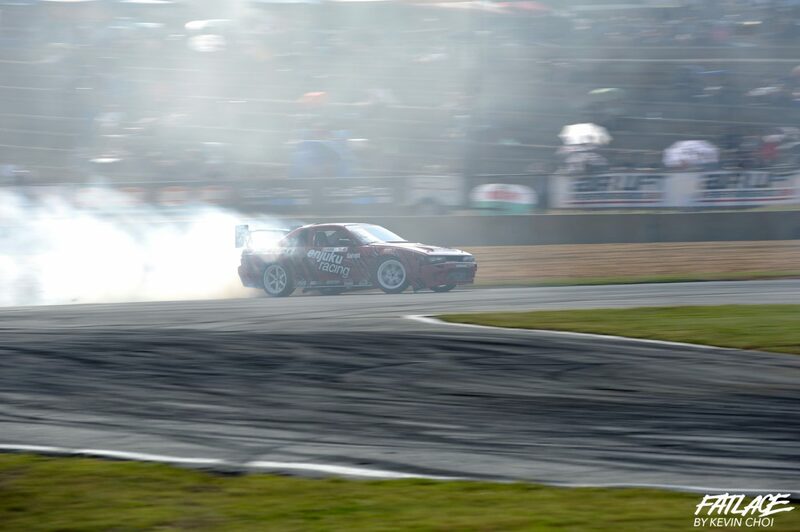 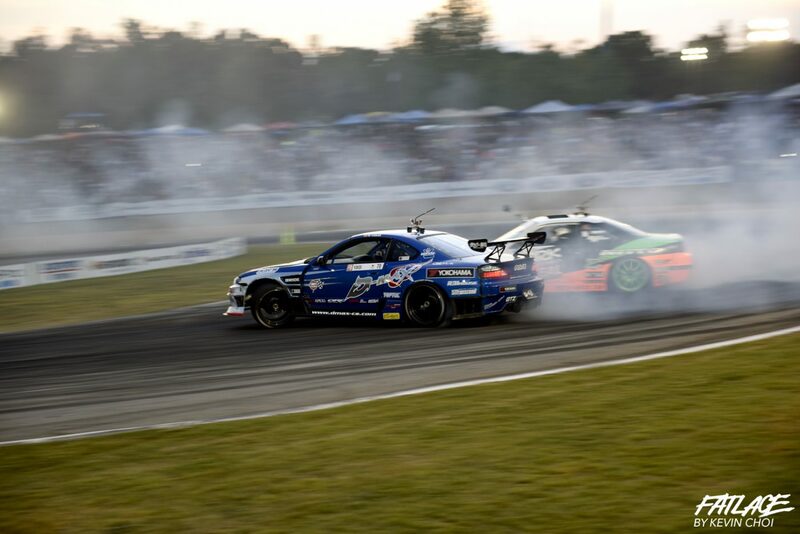 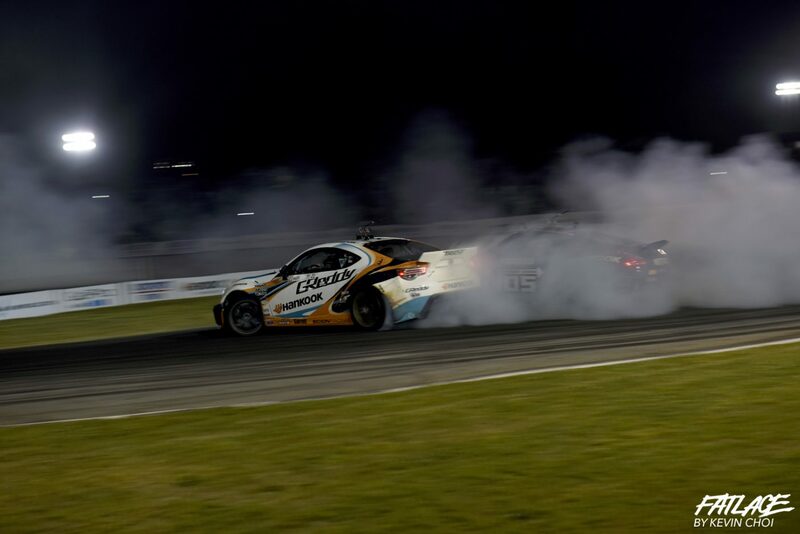 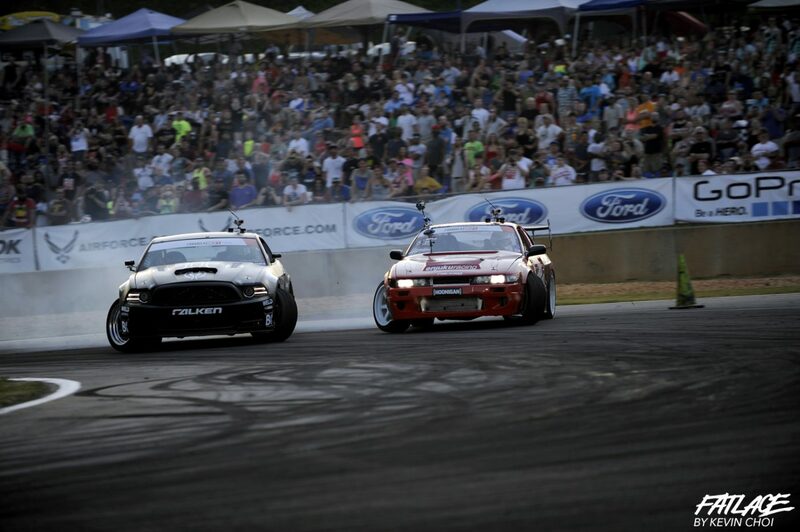 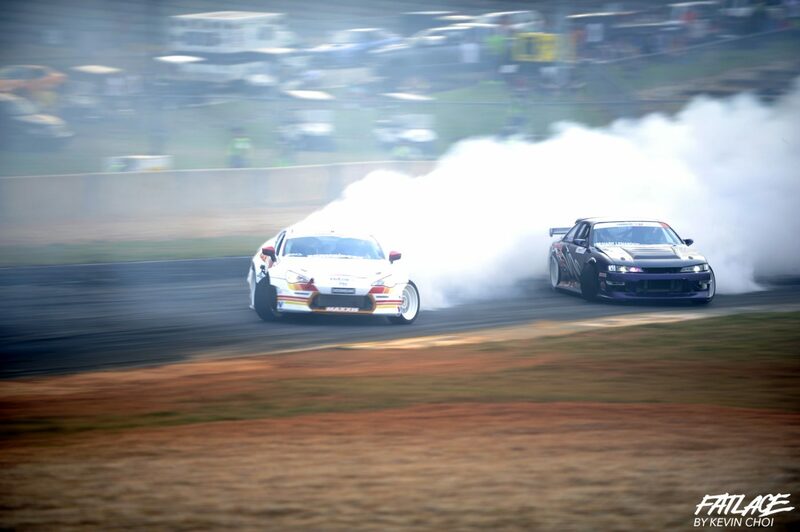 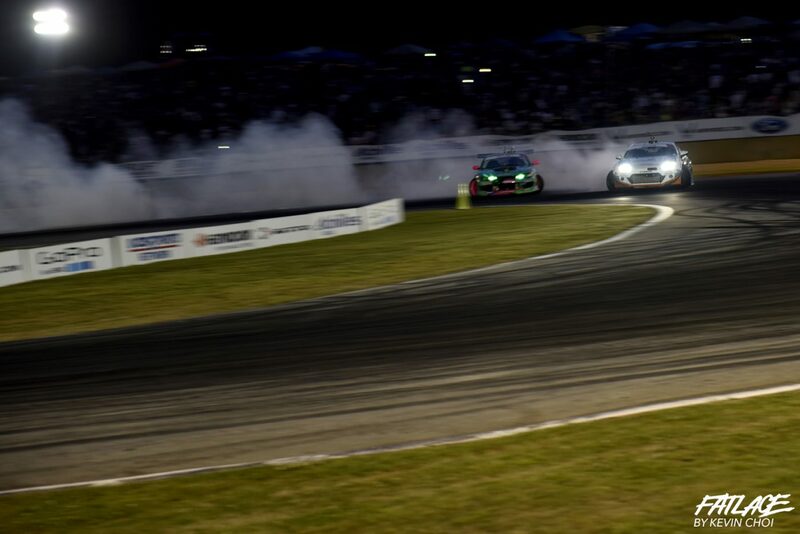 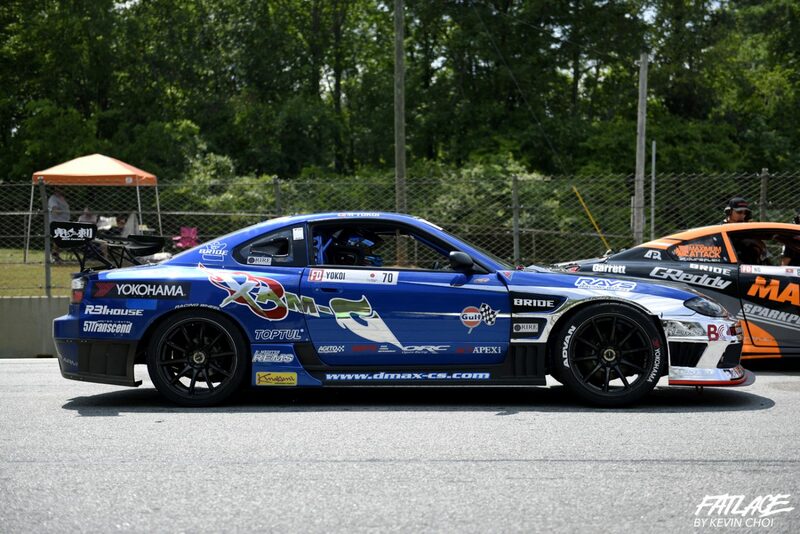 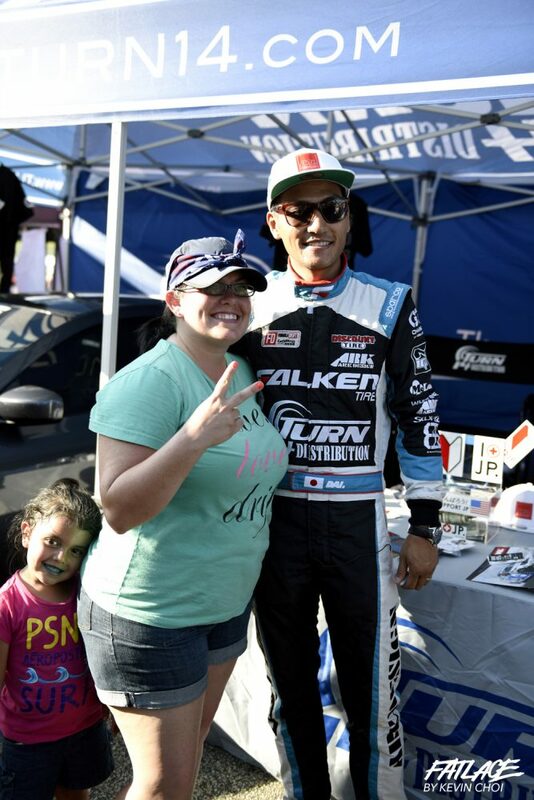 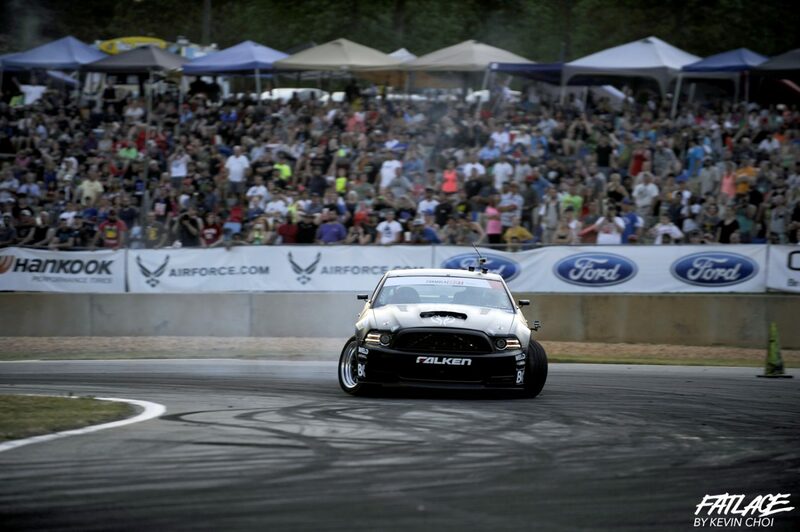 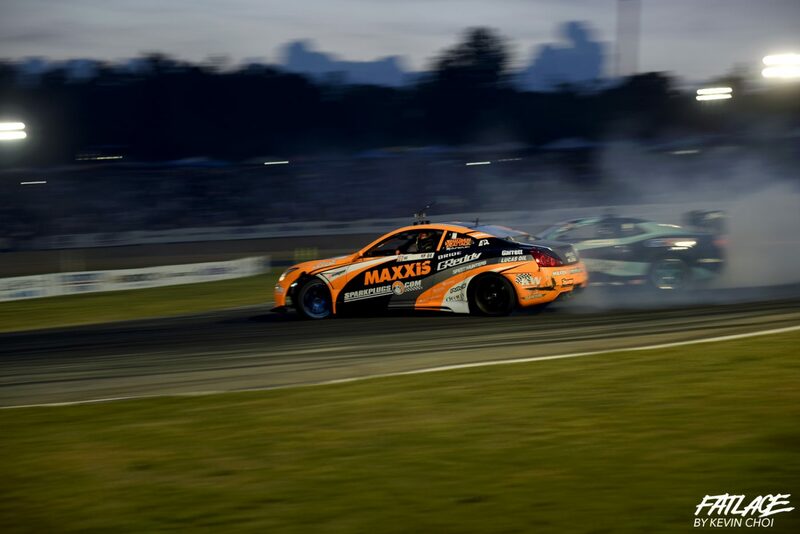 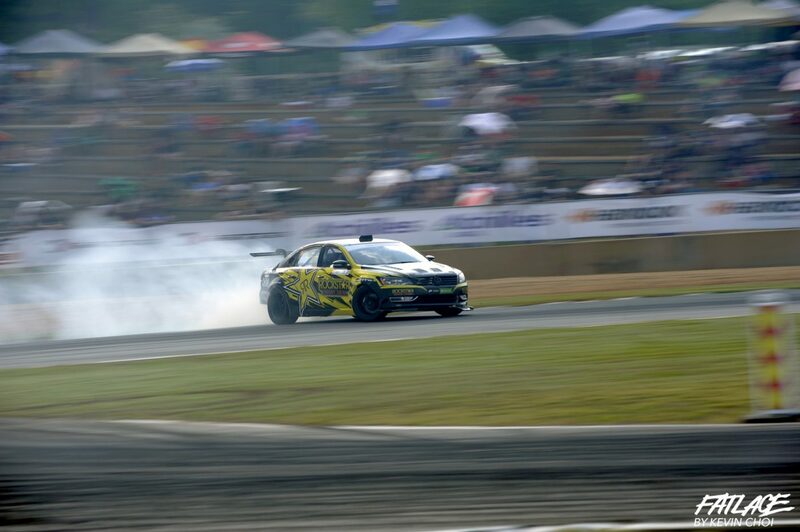 For more information visit: www.formuladrift.com and find Formula DRIFT on Instagram, Facebook and Twitter. 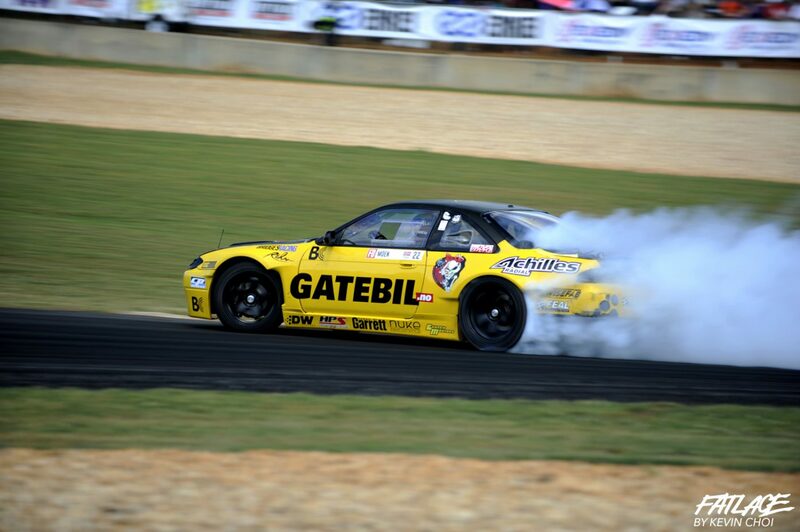 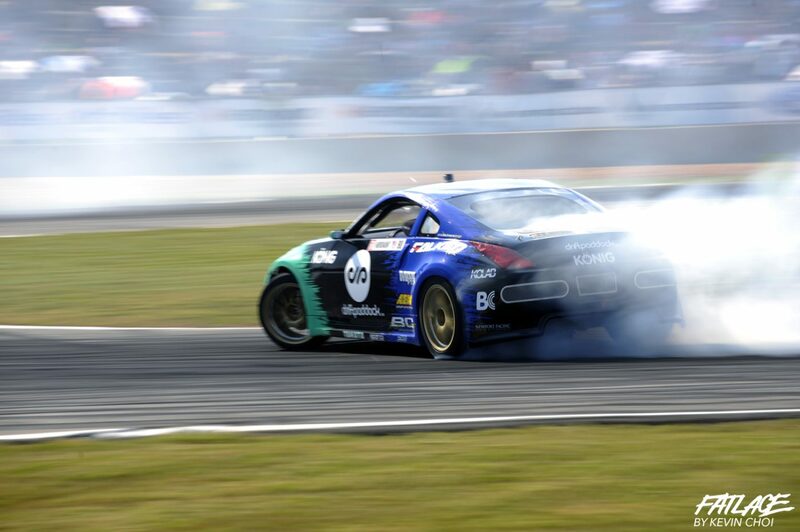 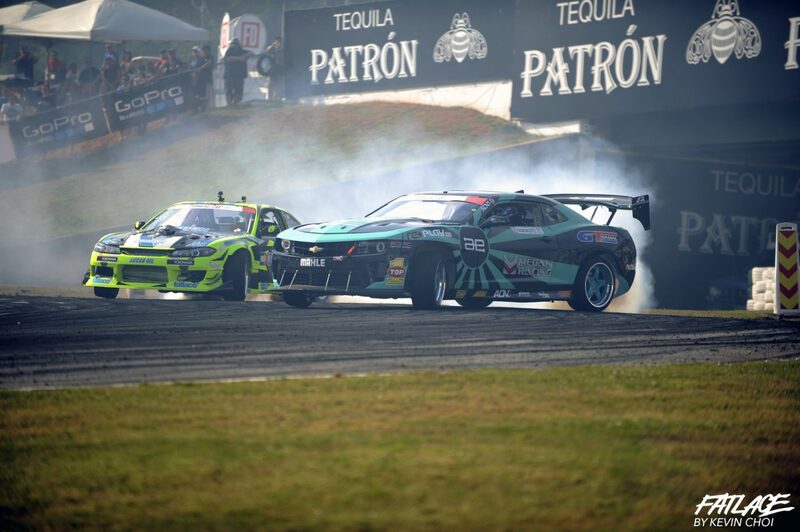 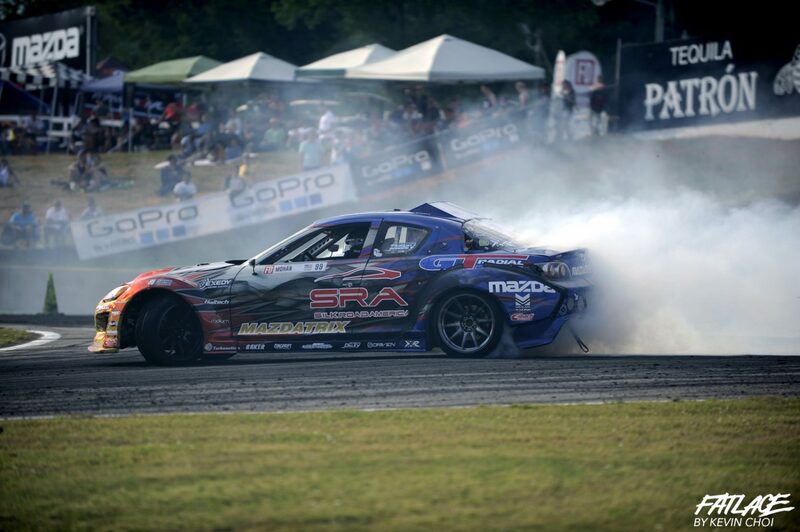 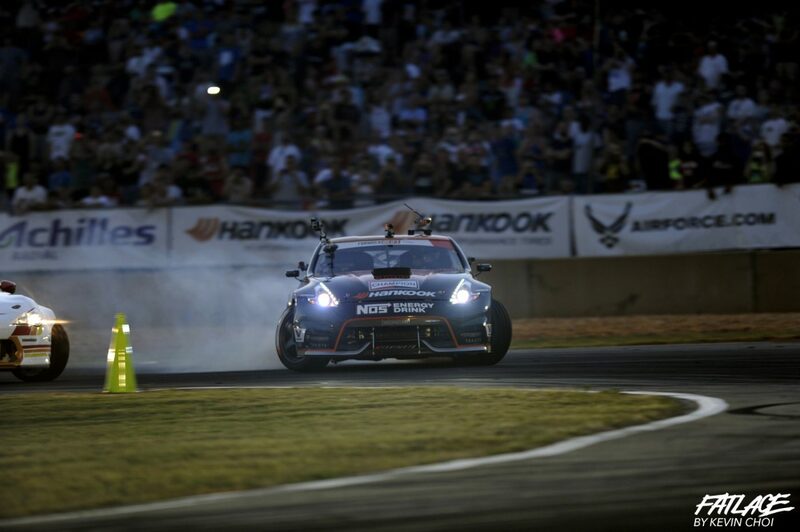 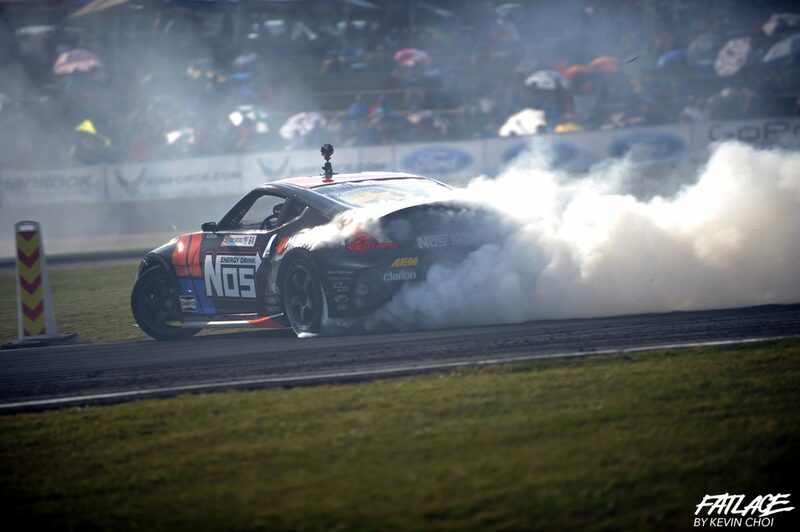 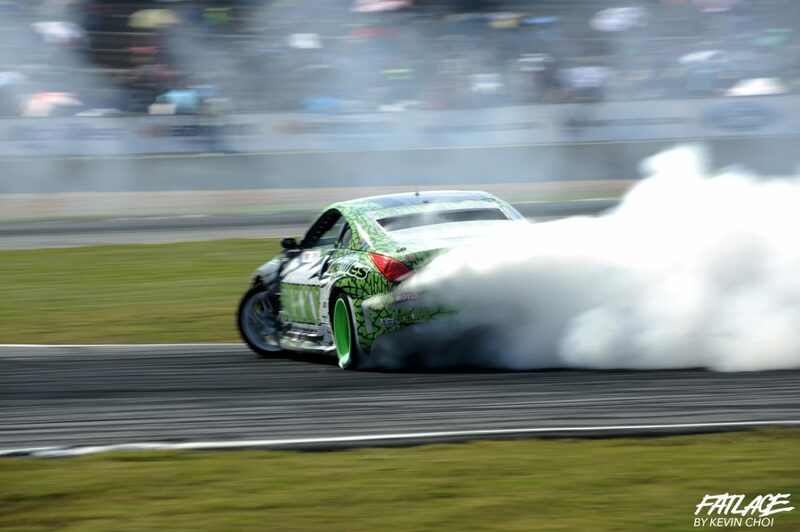 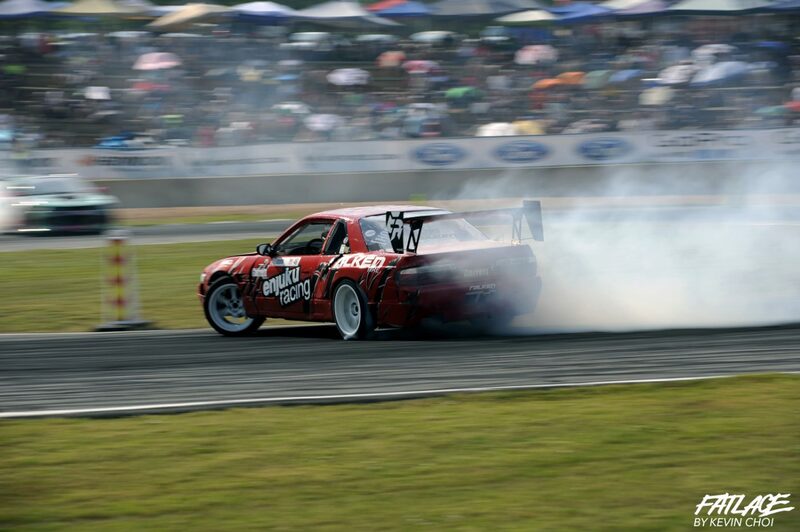 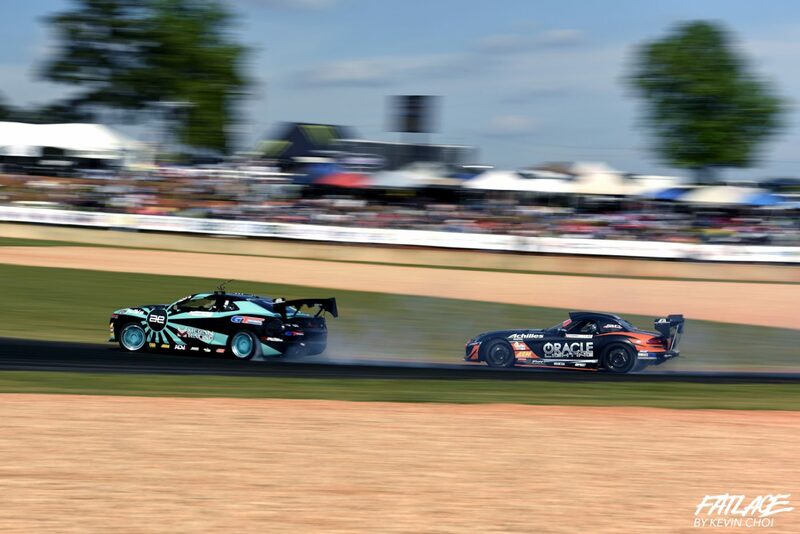 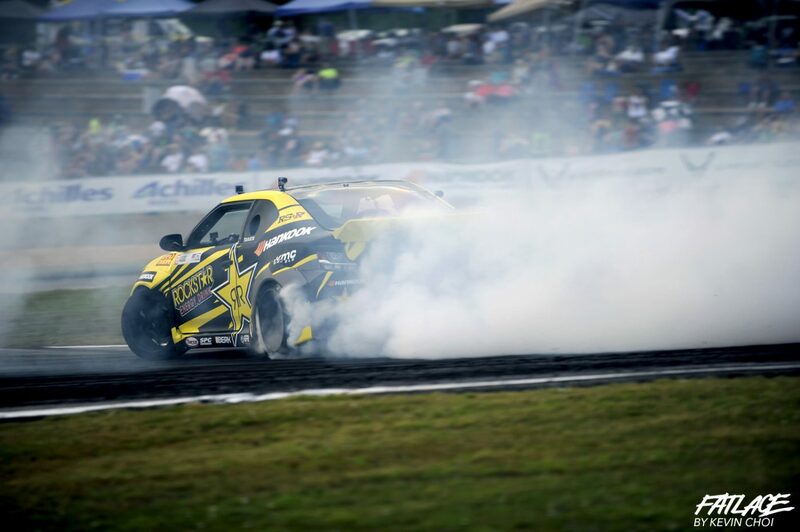 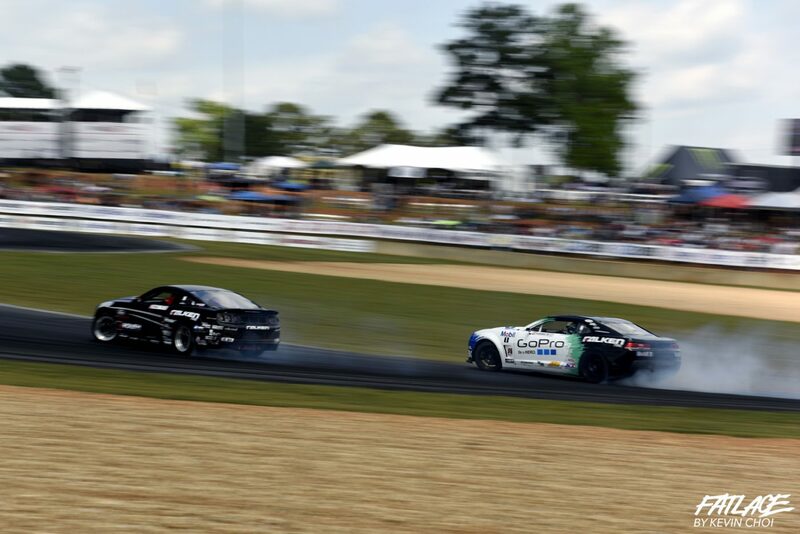 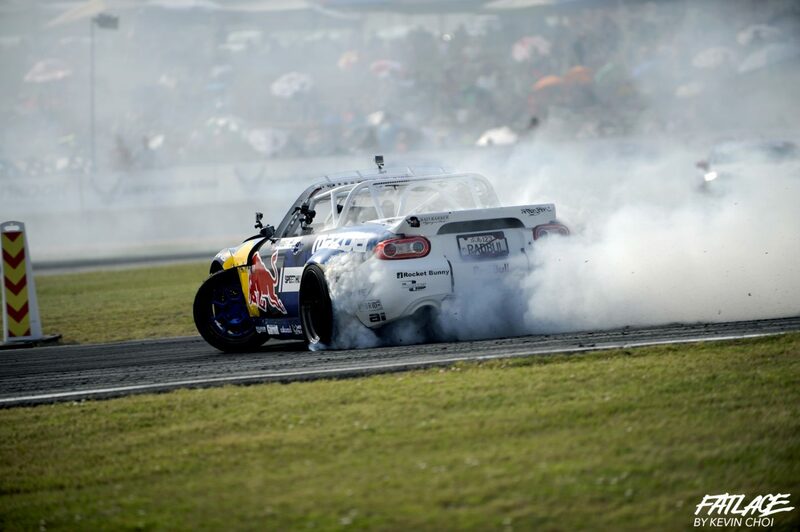 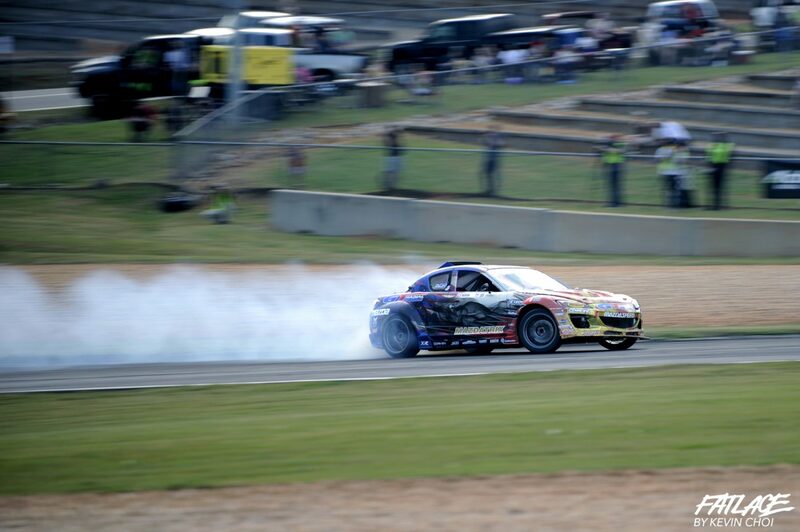 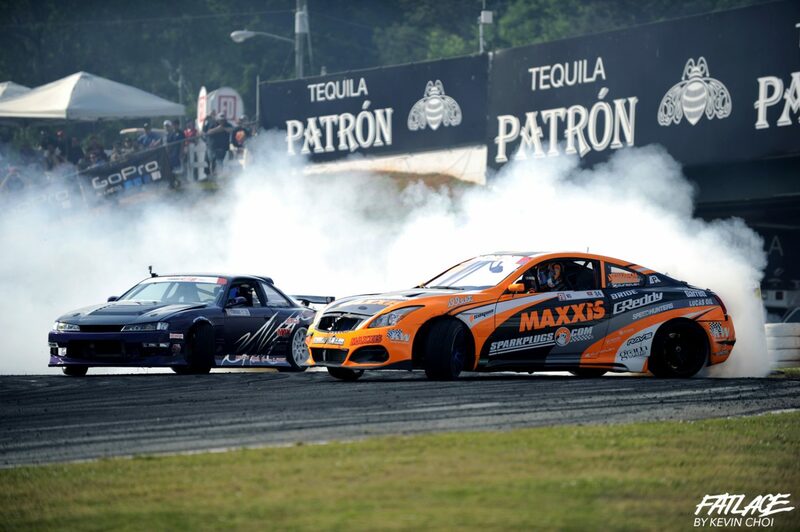 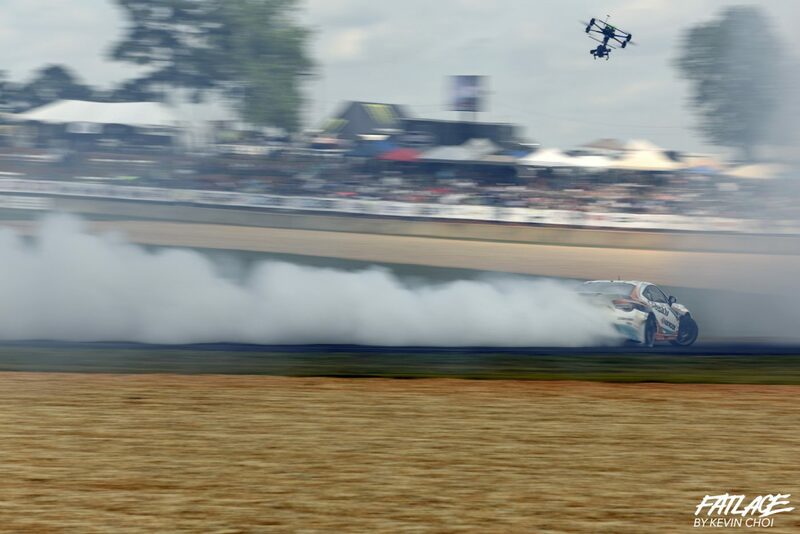 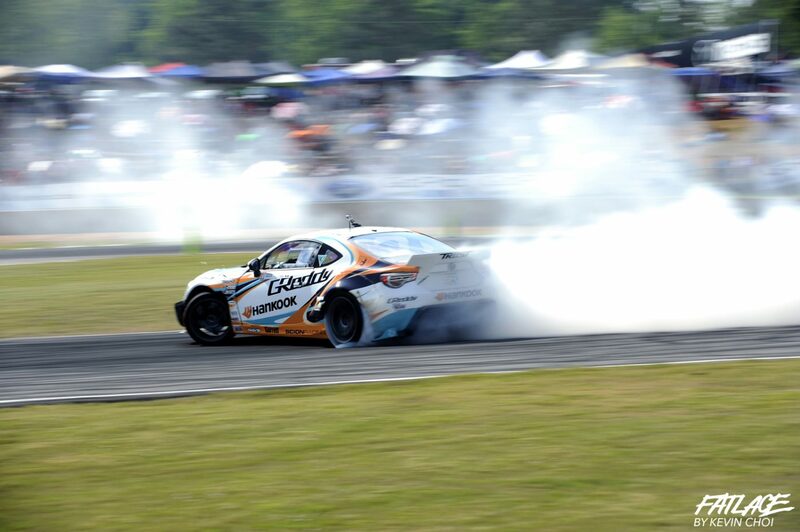 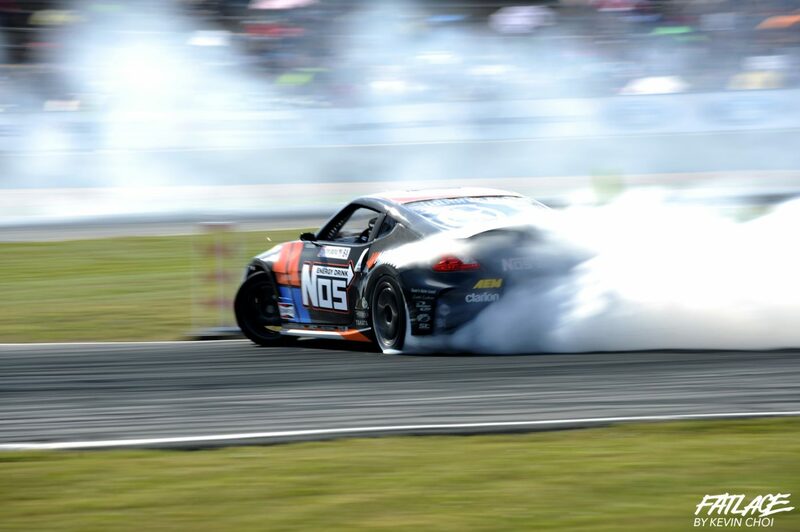 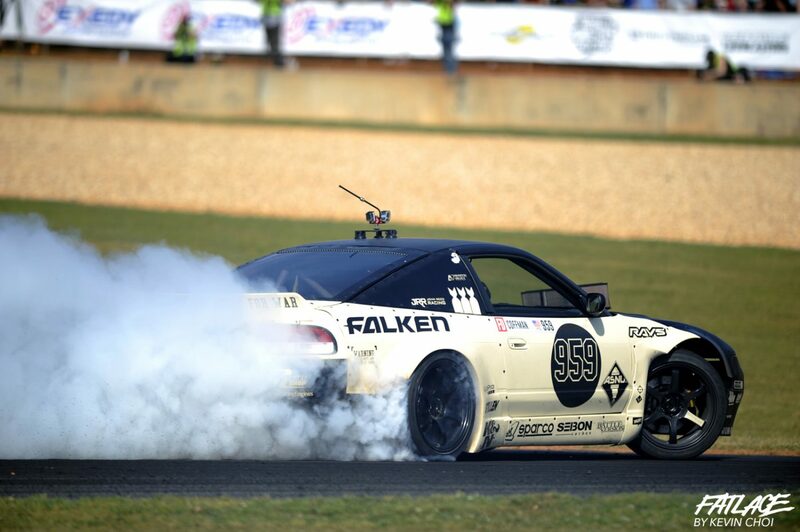 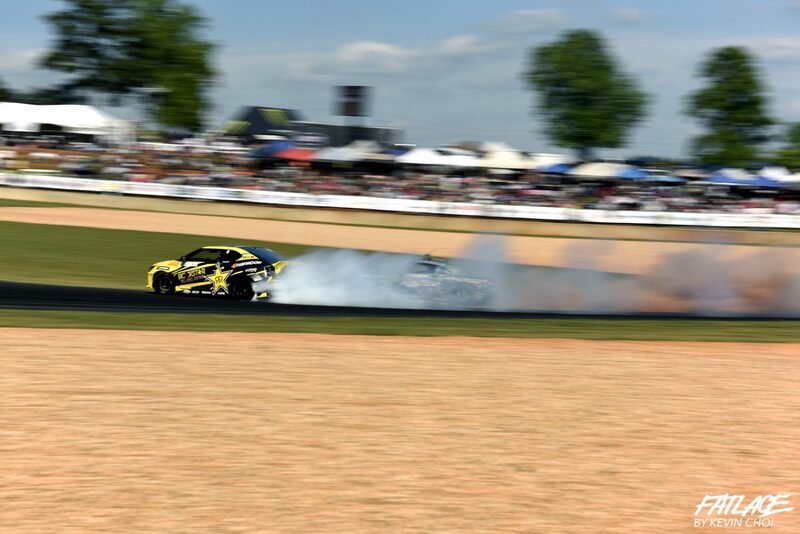 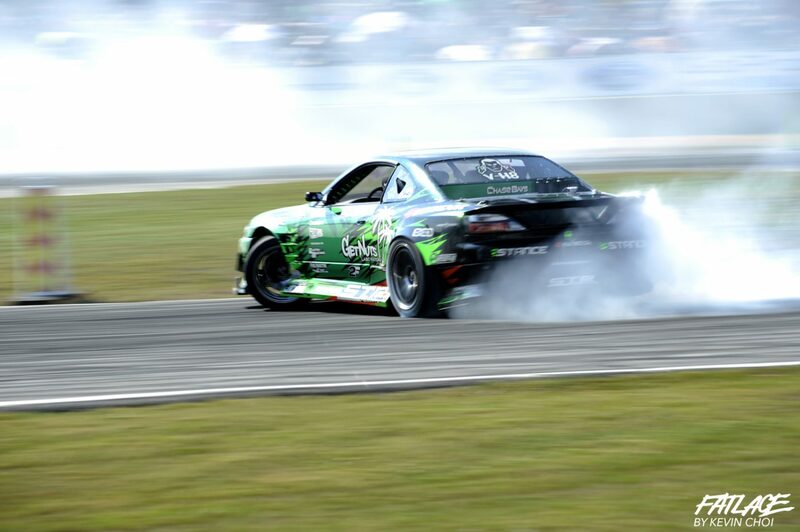 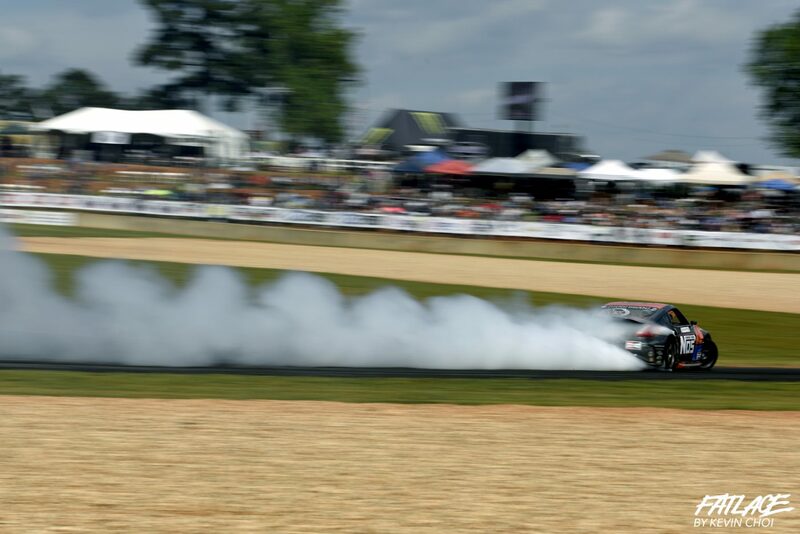 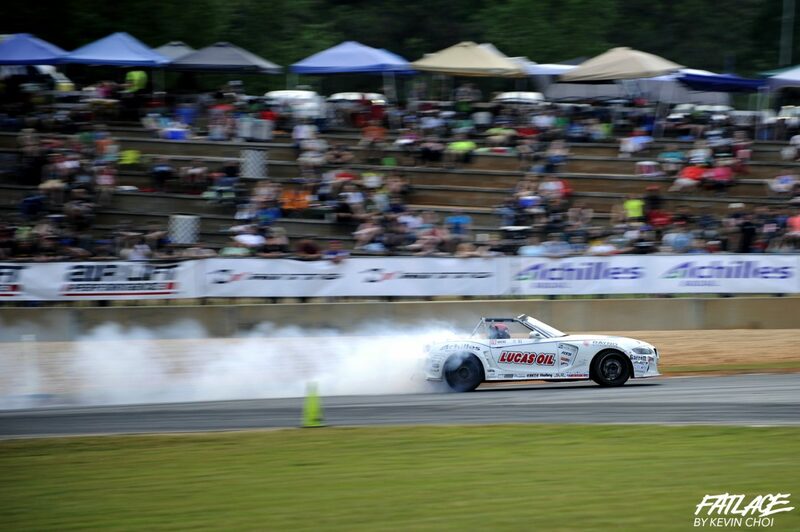 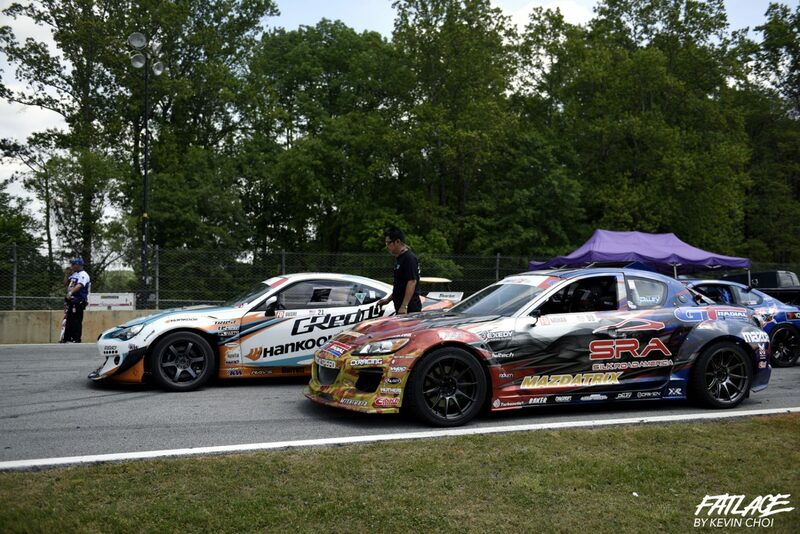 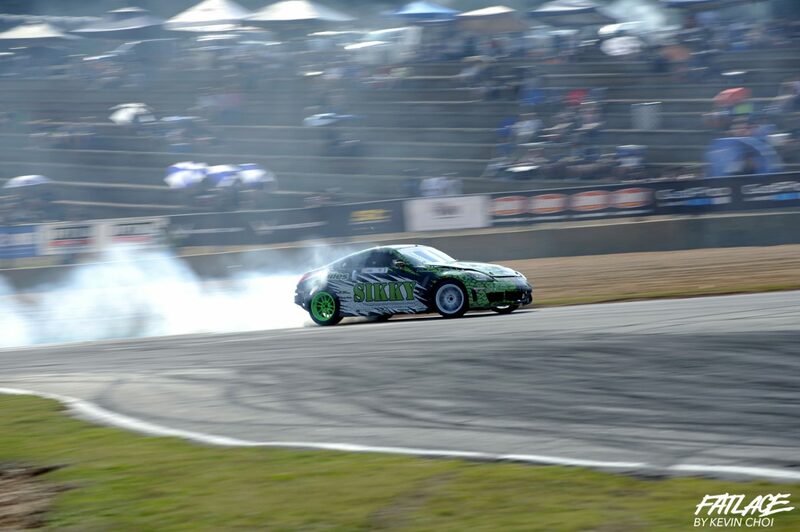 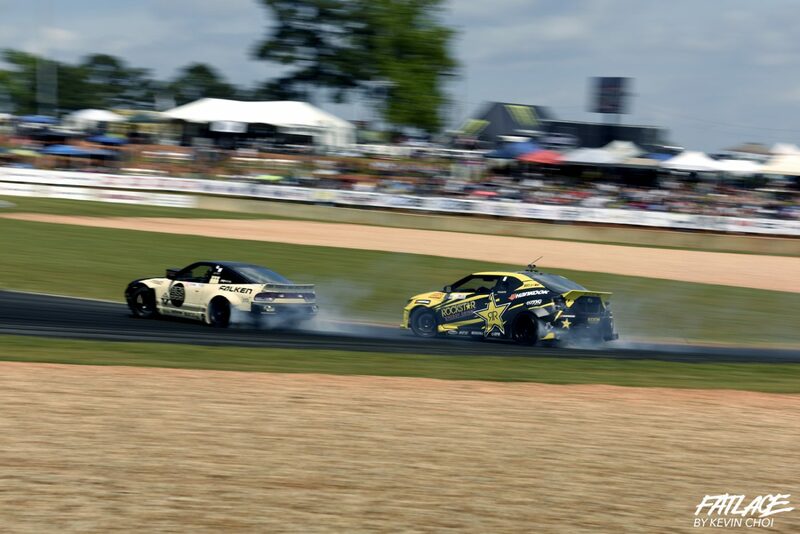 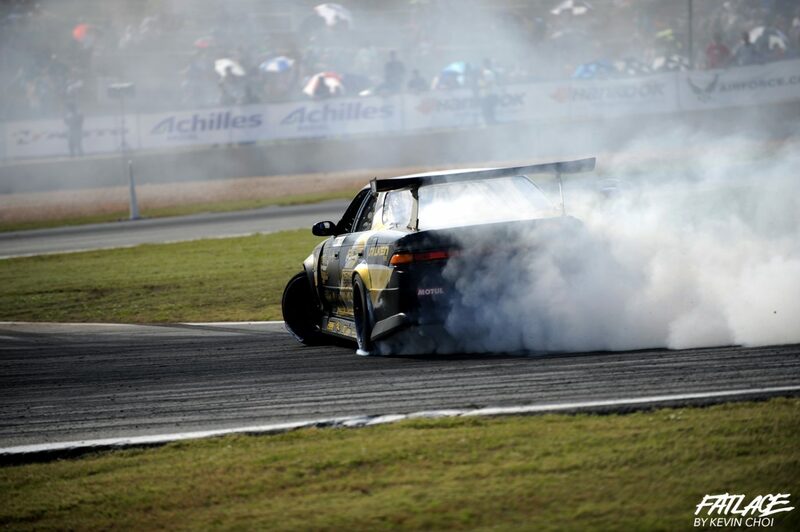 Tune into Formula DRIFT on CBS Sports and check your local listings for airtimes. 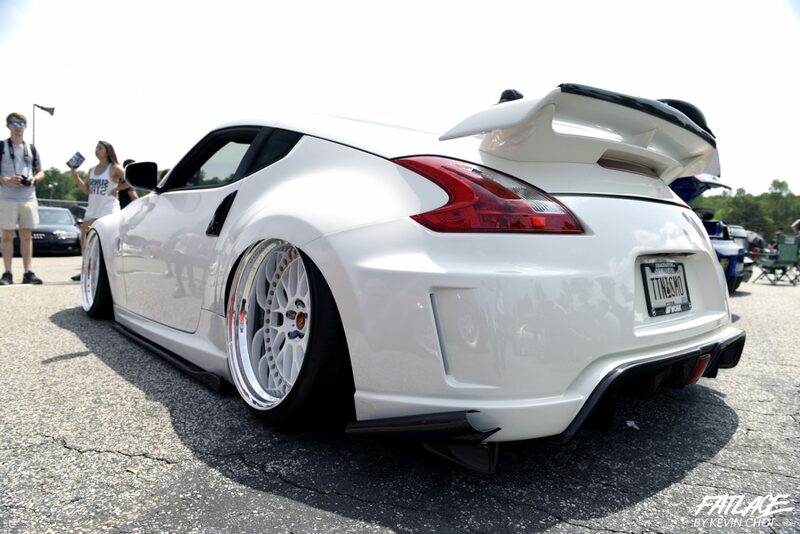 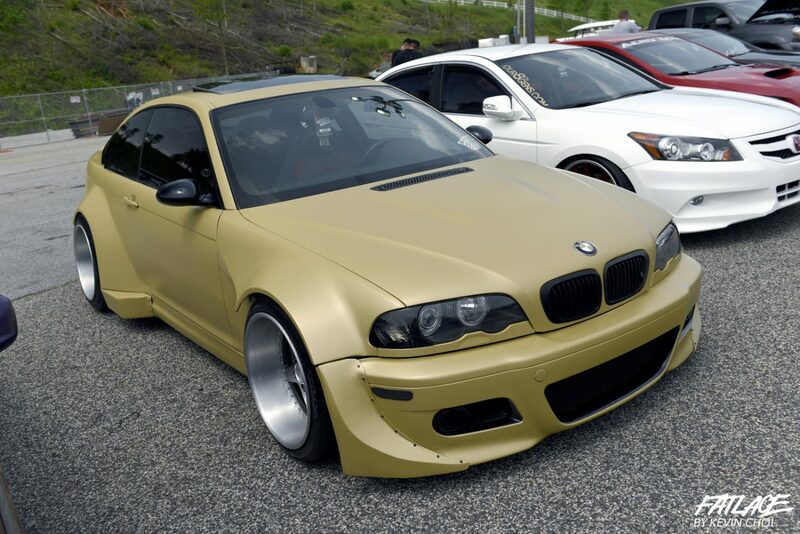 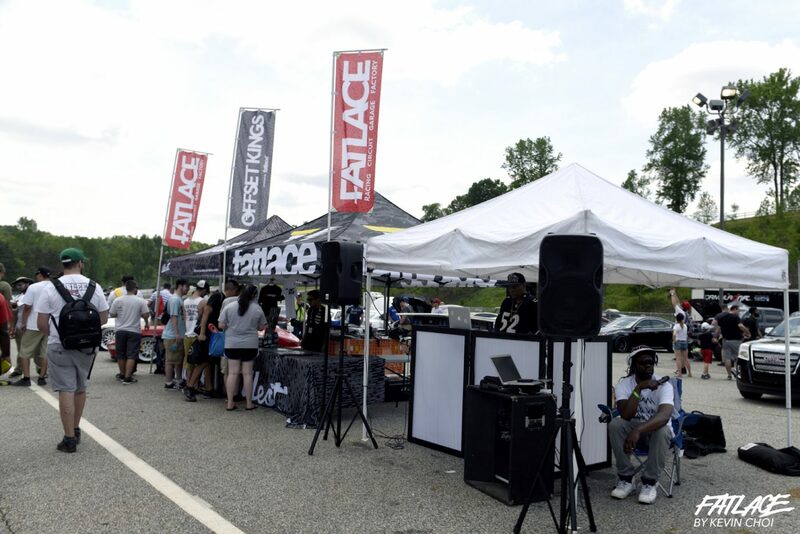 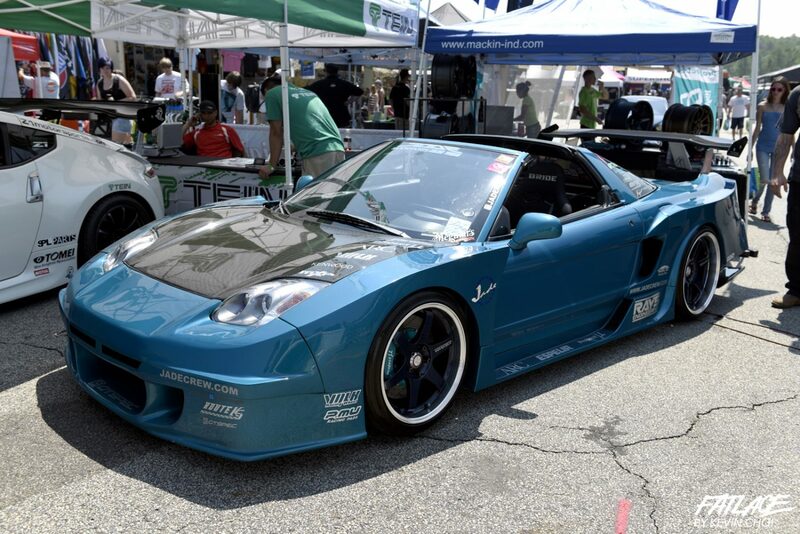 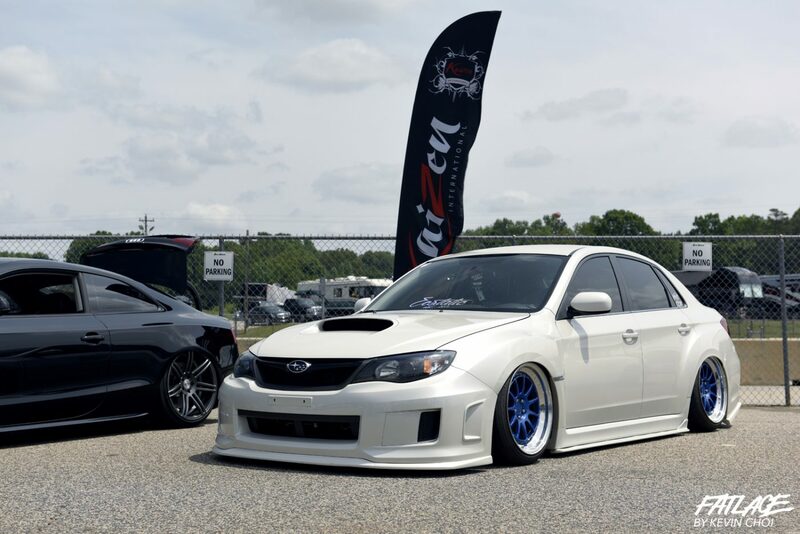 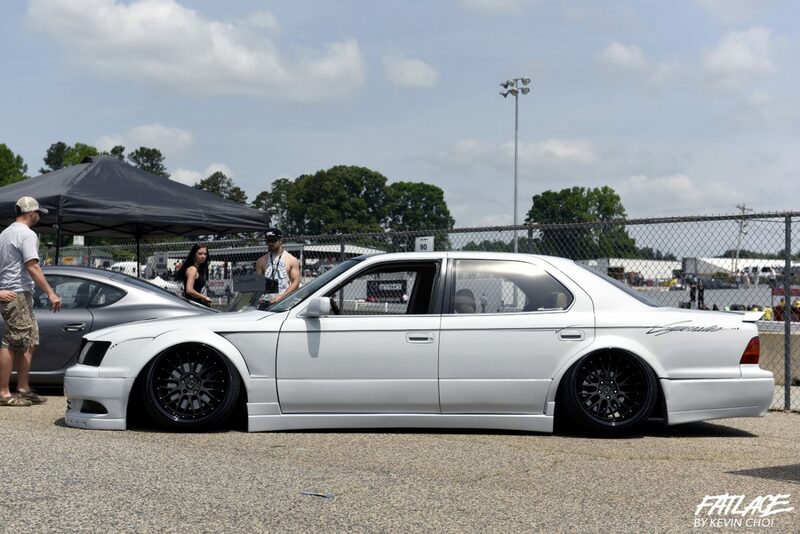 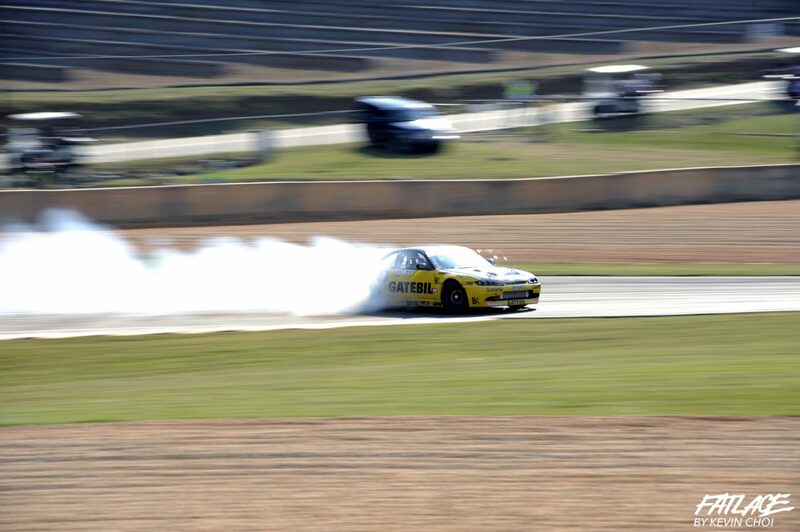 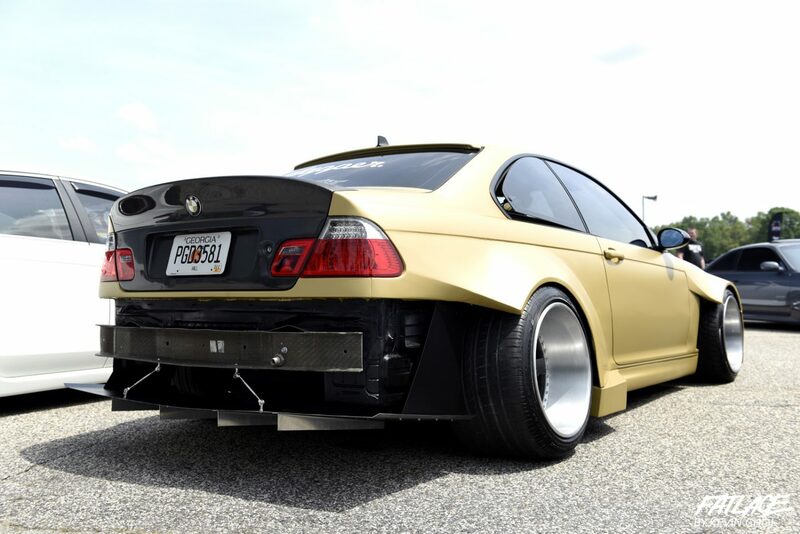 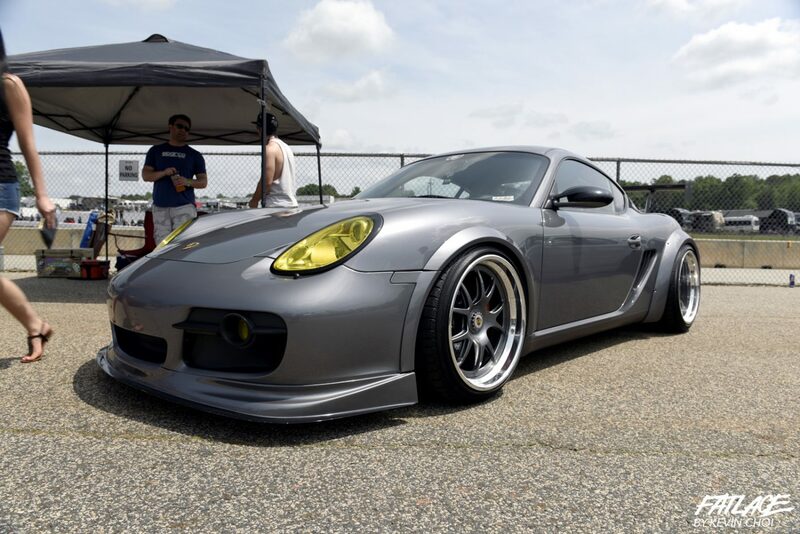 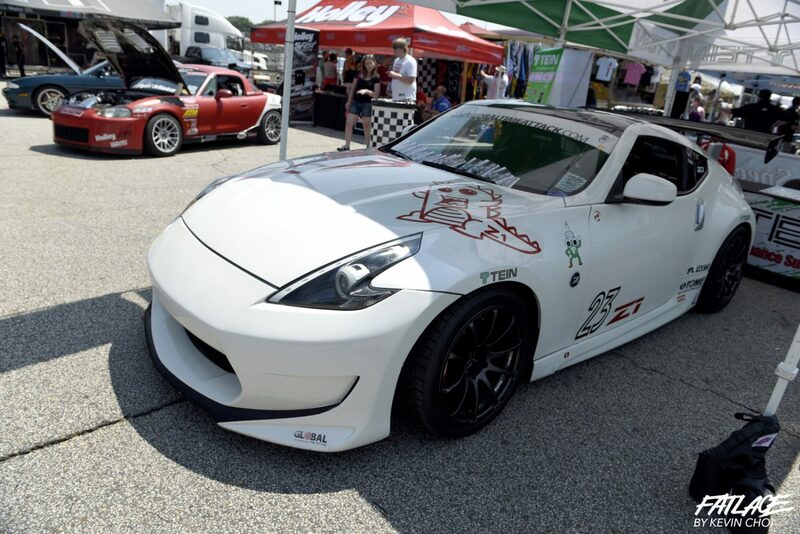 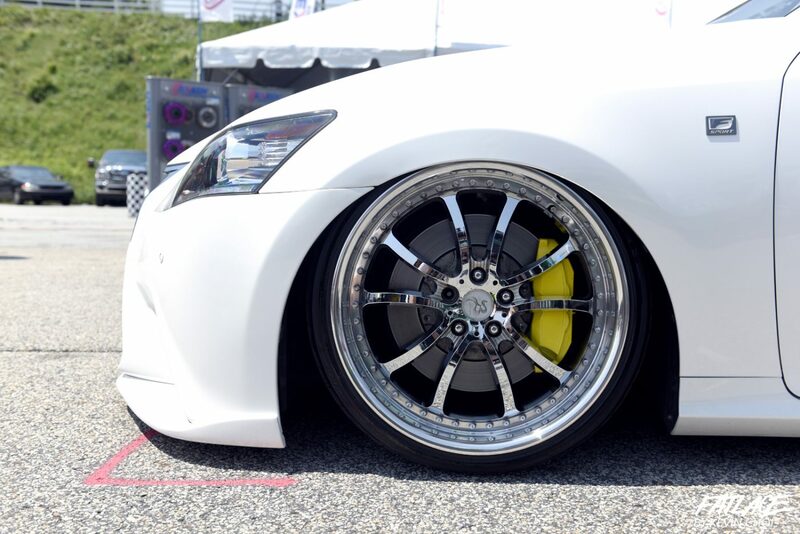 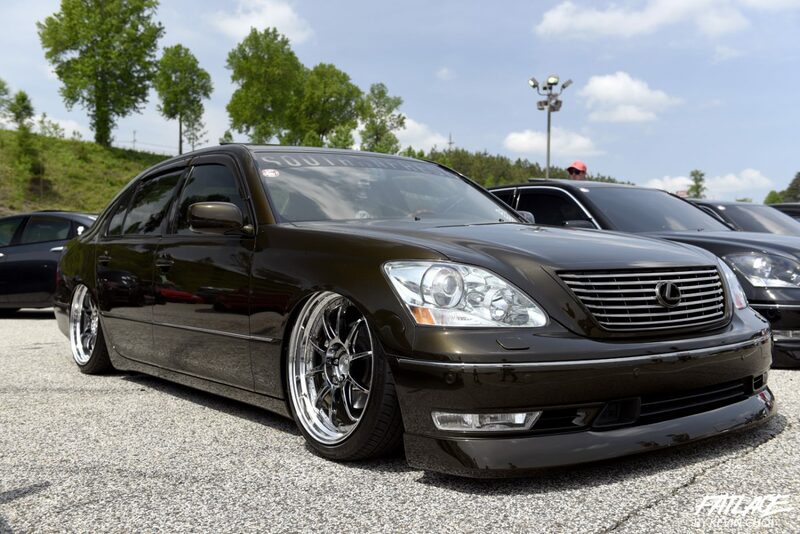 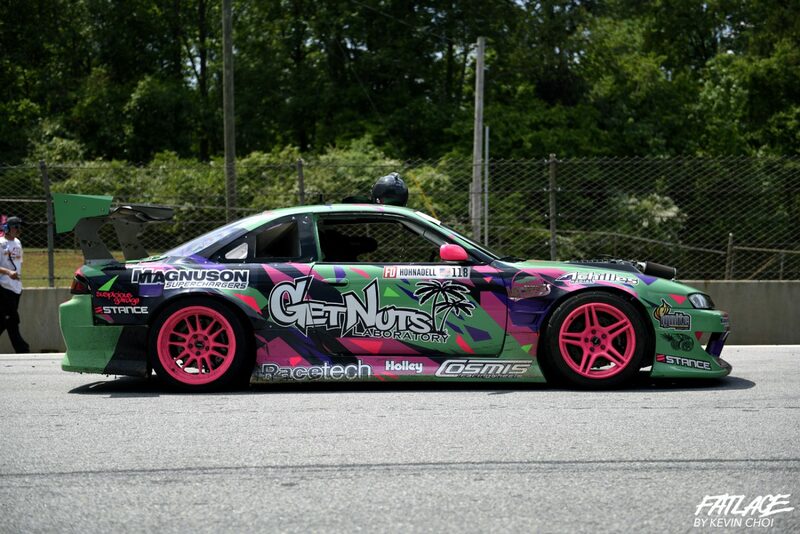 Fatlace held their second annual Offset Kings event adjacent to the drift festivities on Saturday. 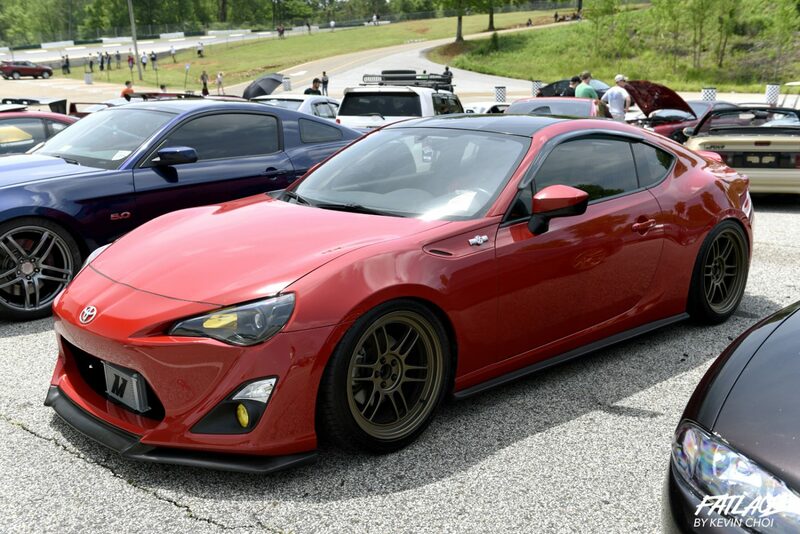 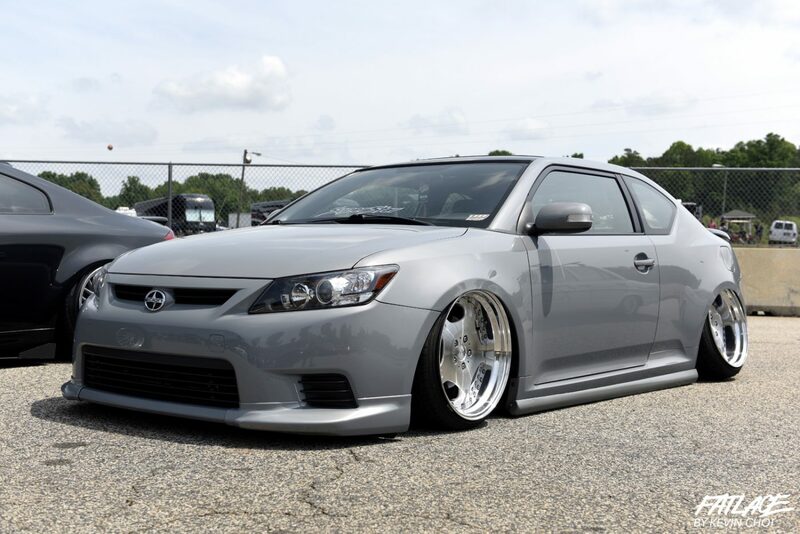 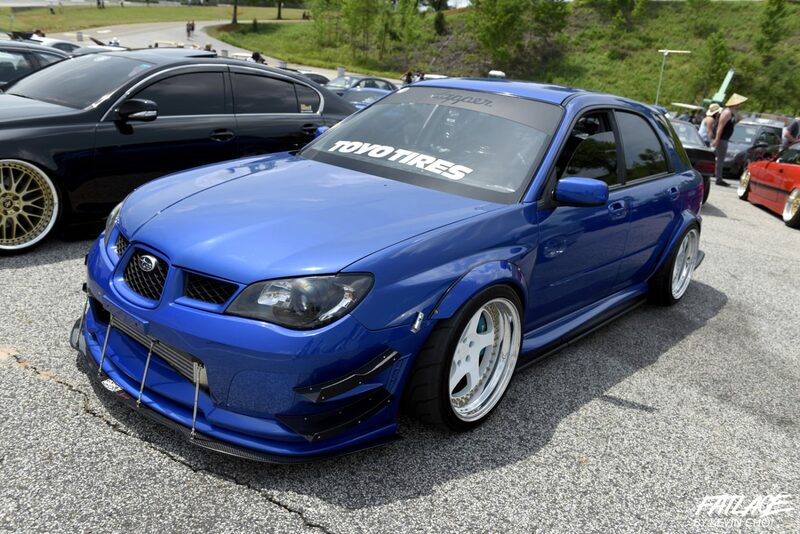 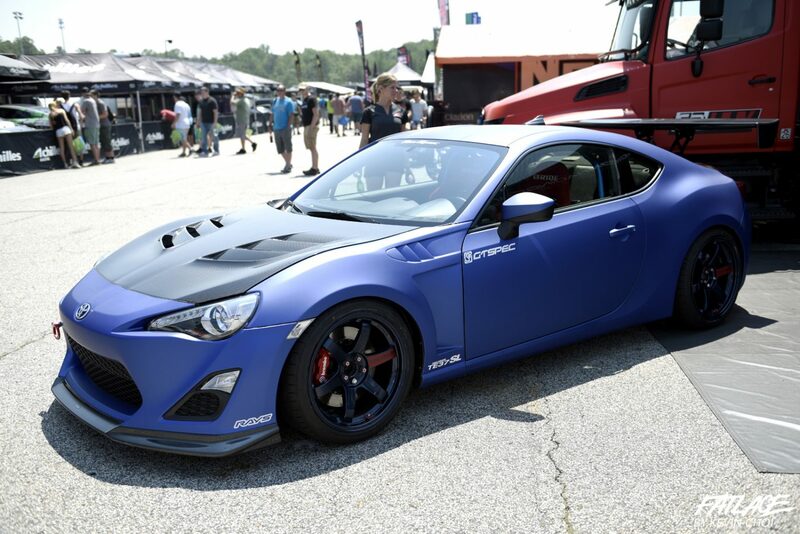 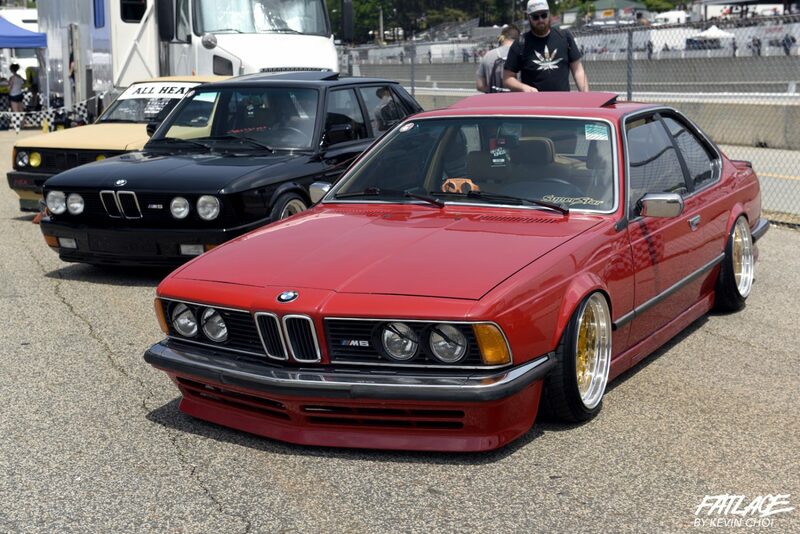 Some amazing cars came out and Kevin was able to grab some shots, see below.